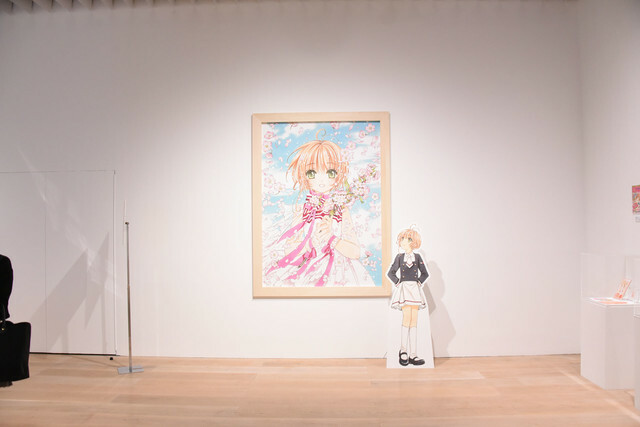 The Card Captor Sakura Exhibition – the Enchanted Museum officially opens tomorrow (Oct. 26) in Japan at the Mori Arts Center Gallery, in Tokyo. 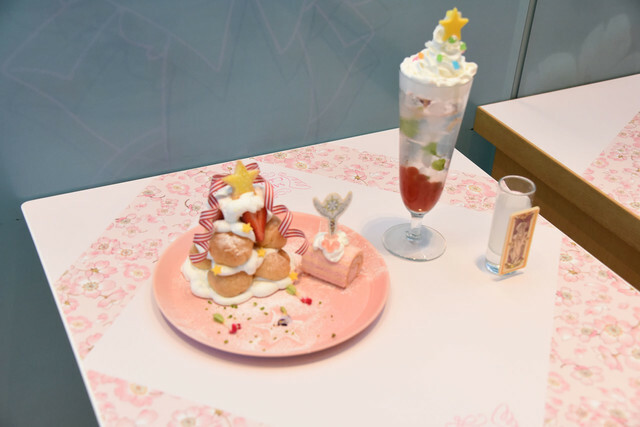 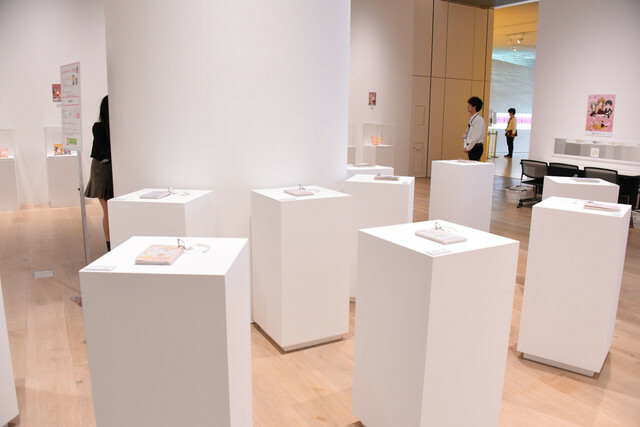 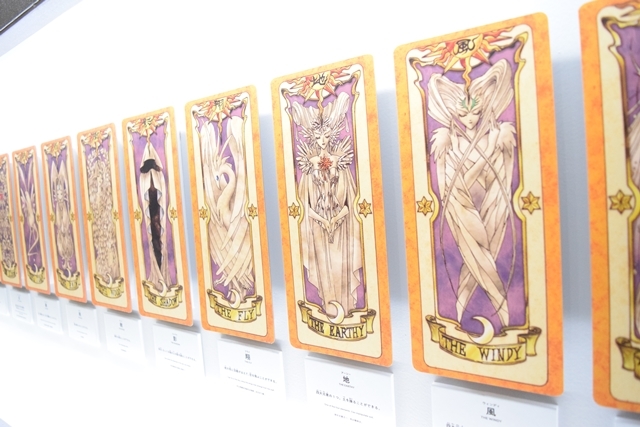 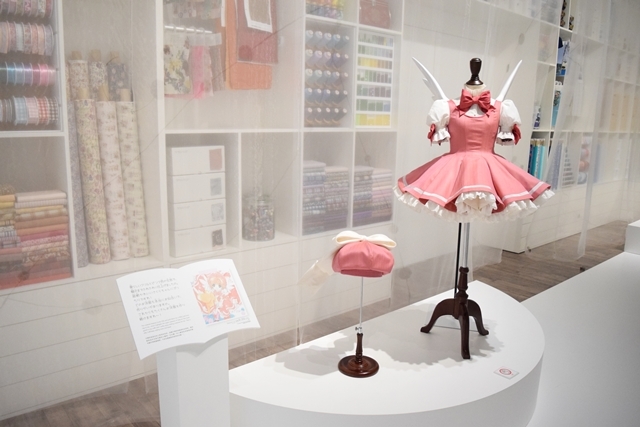 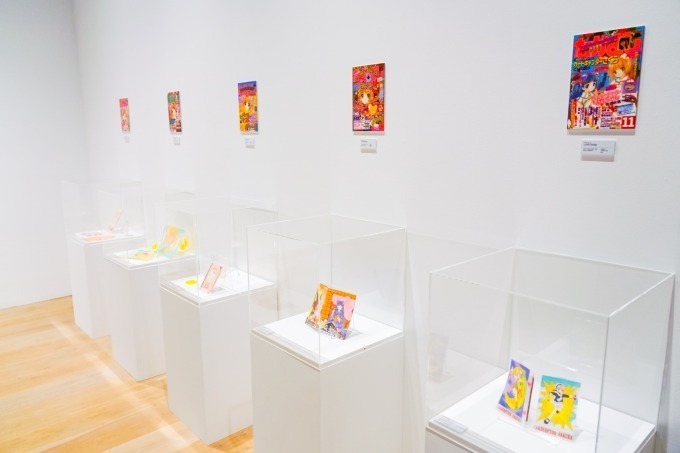 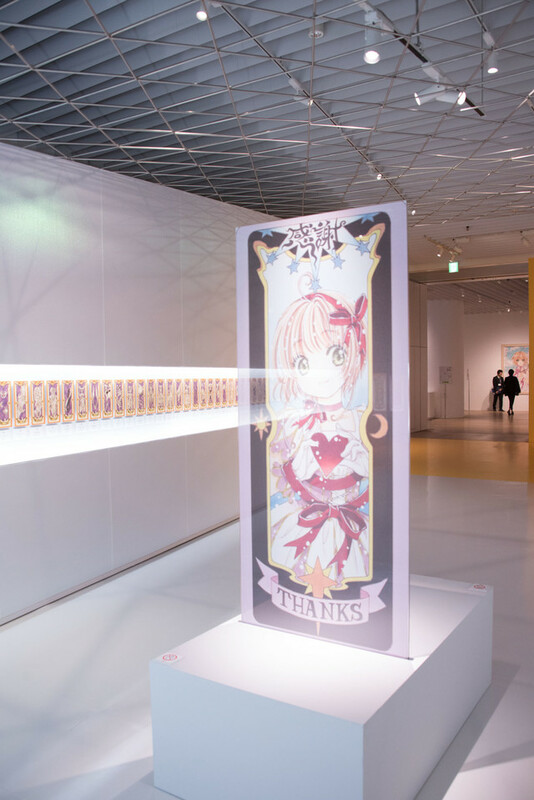 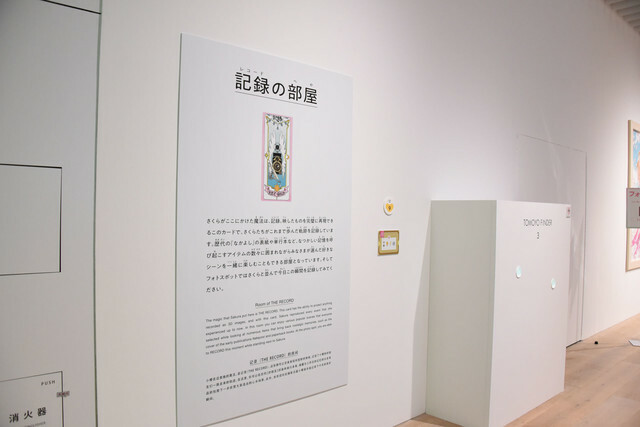 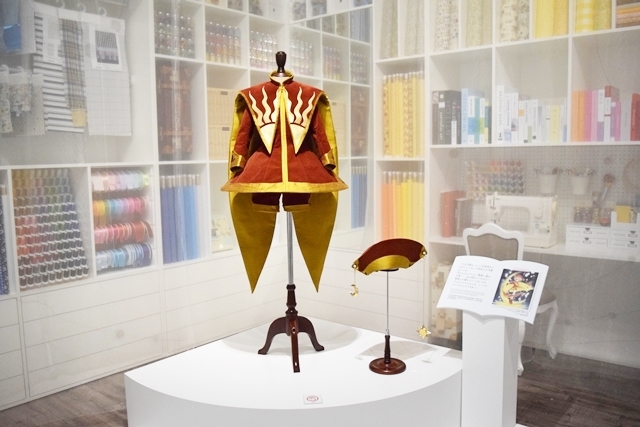 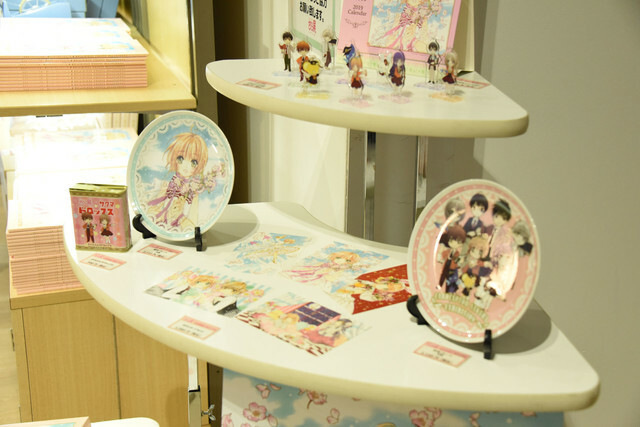 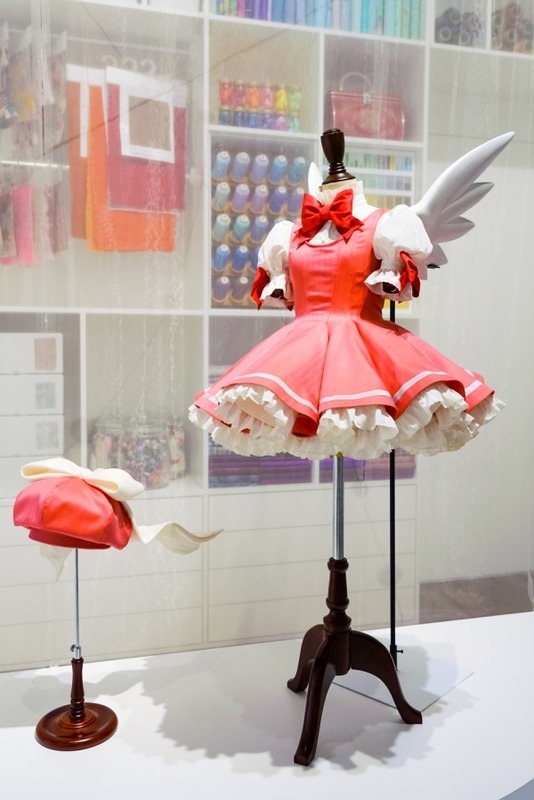 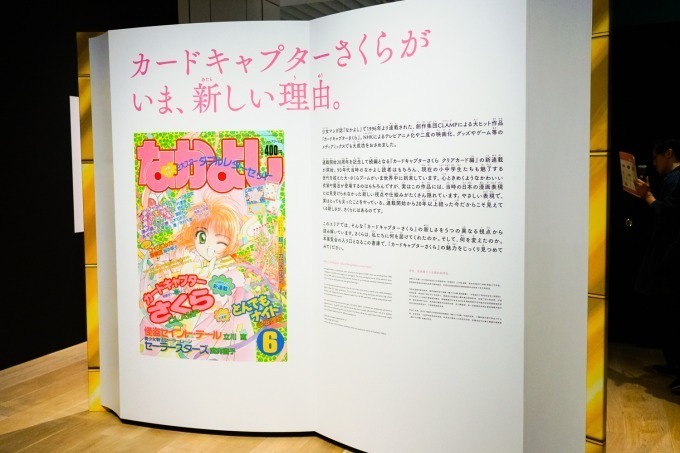 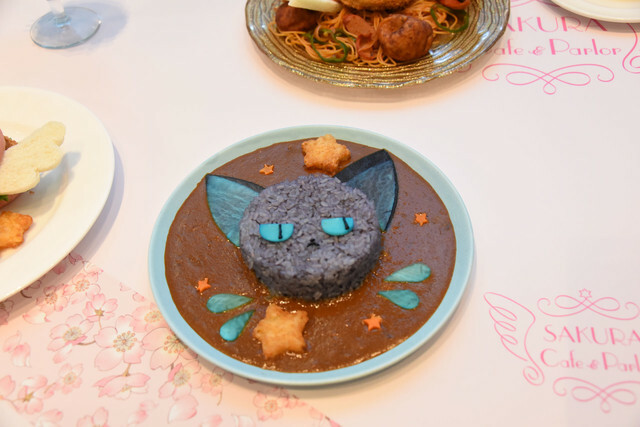 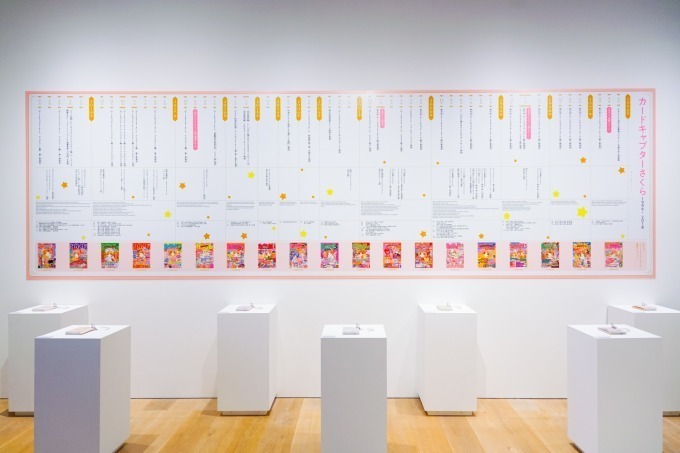 It’s a fully immersive exhibition centered on the work, art and world of Card Captor Sakura as a whole. 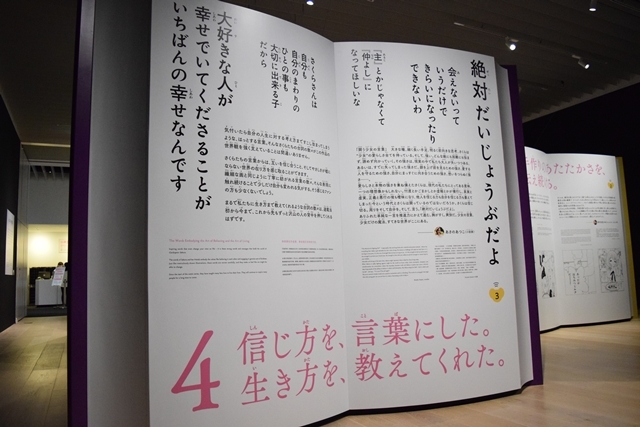 Although I haven’t been there myself, judging by the pictures, the exhibition was done with excellence. 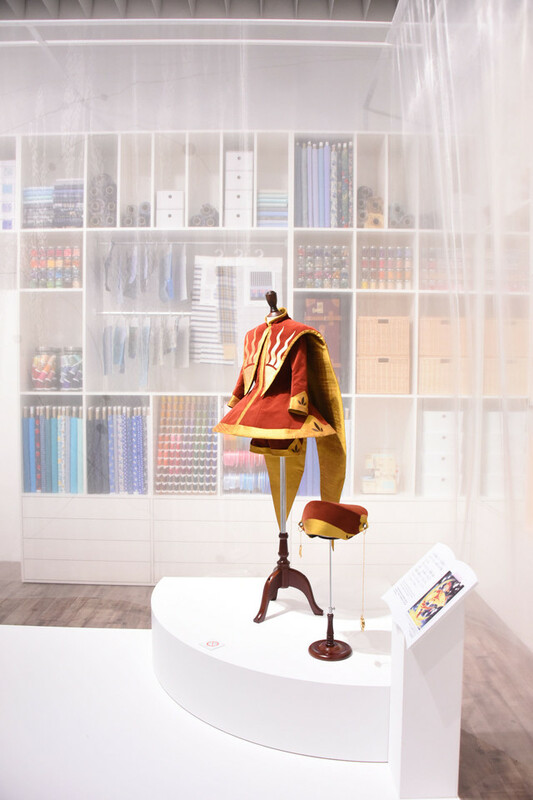 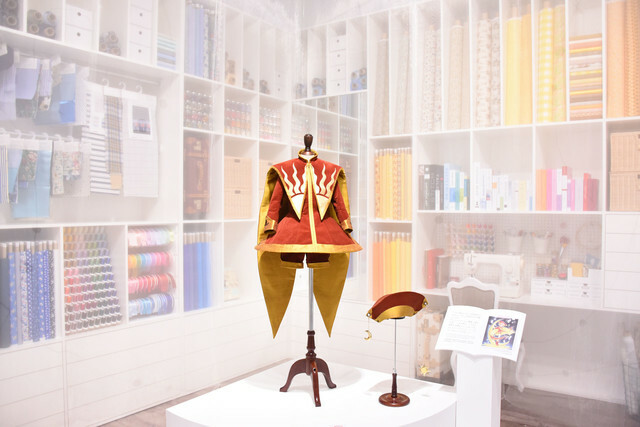 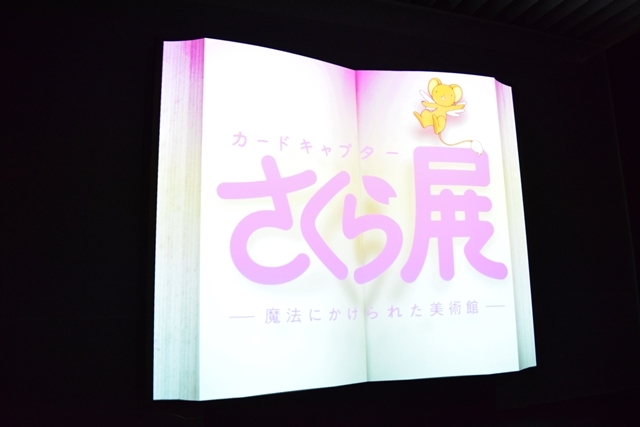 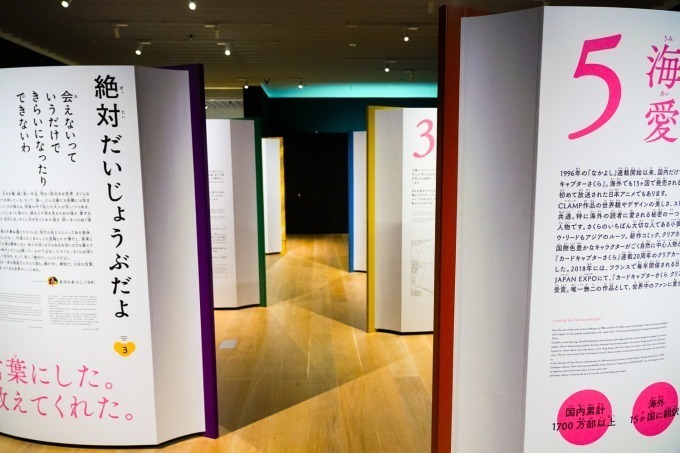 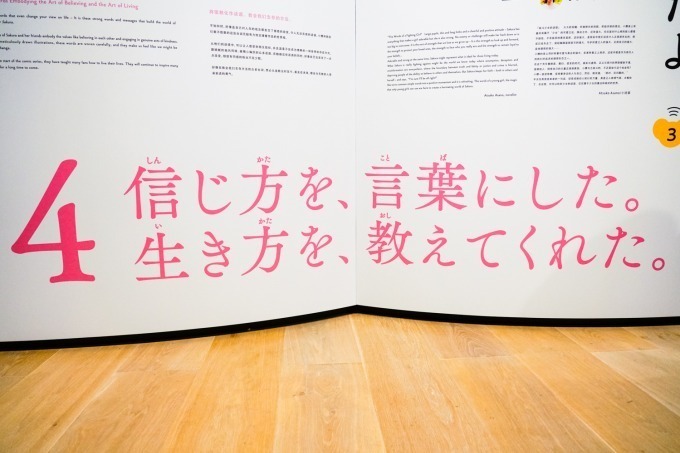 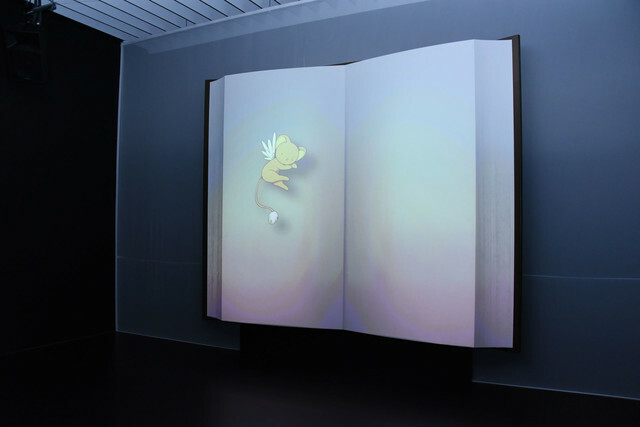 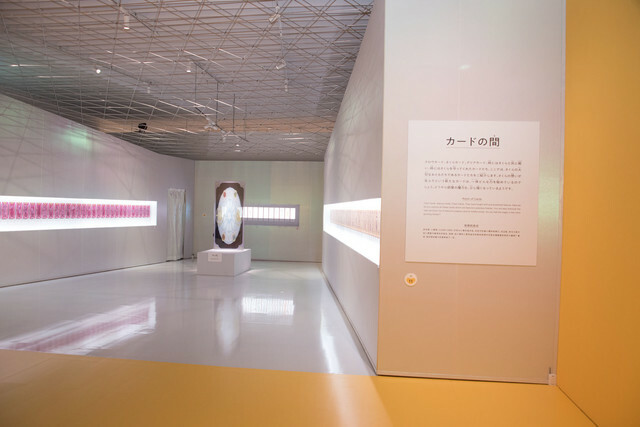 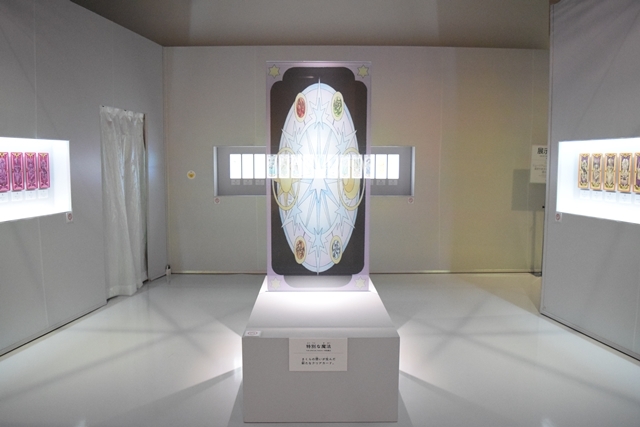 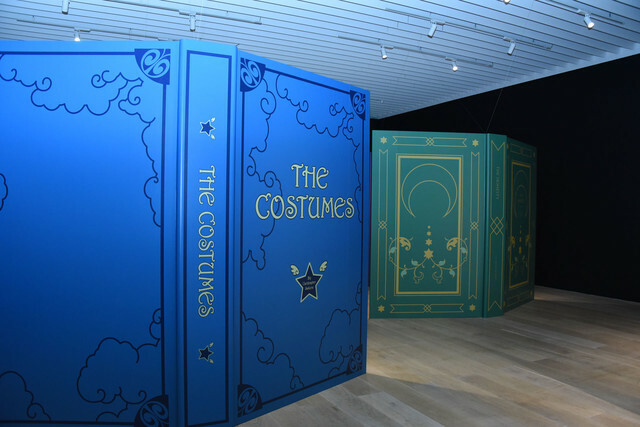 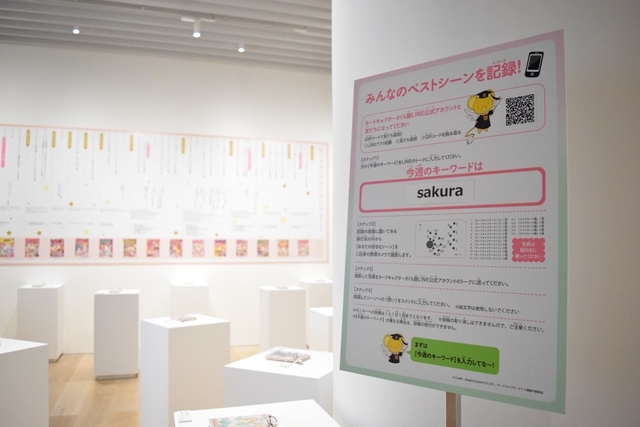 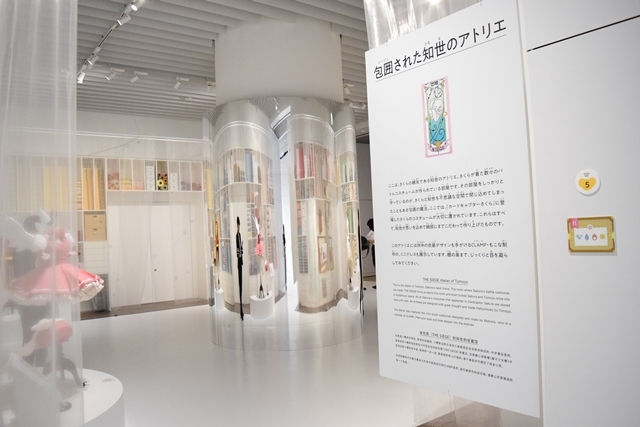 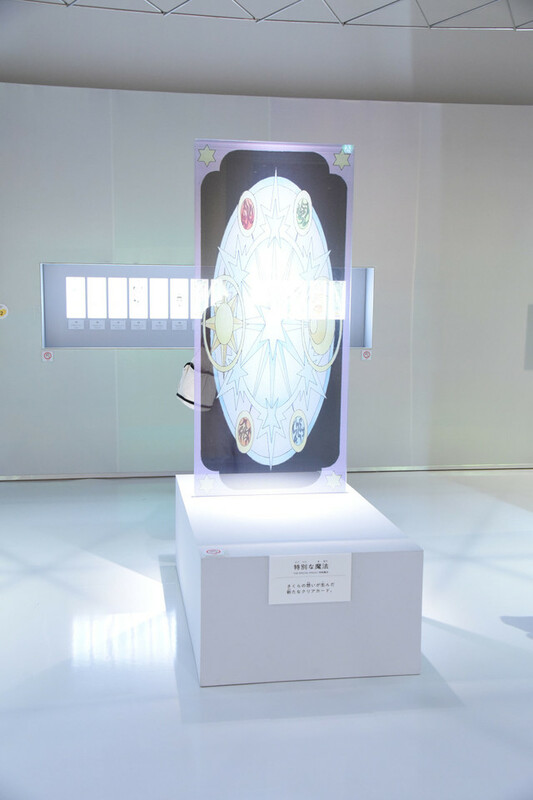 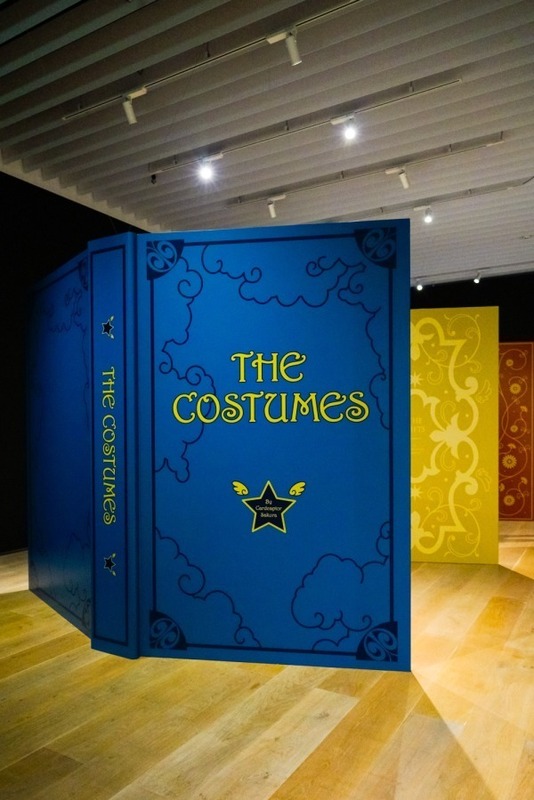 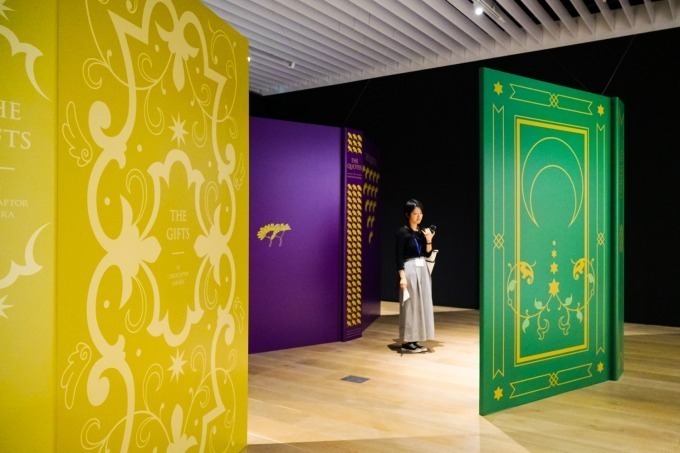 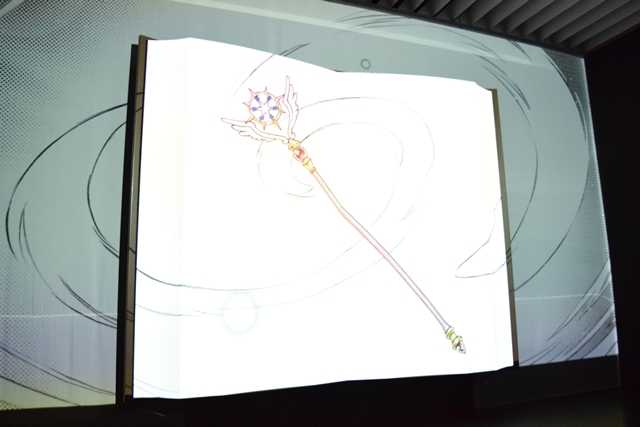 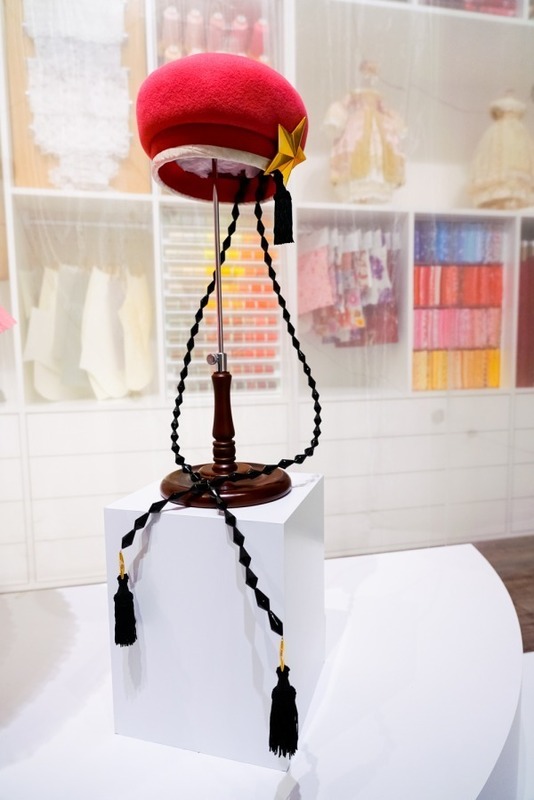 Beginning Archives – The first room of the exhibition which tells the history of Card Captor Sakura using huge book props. 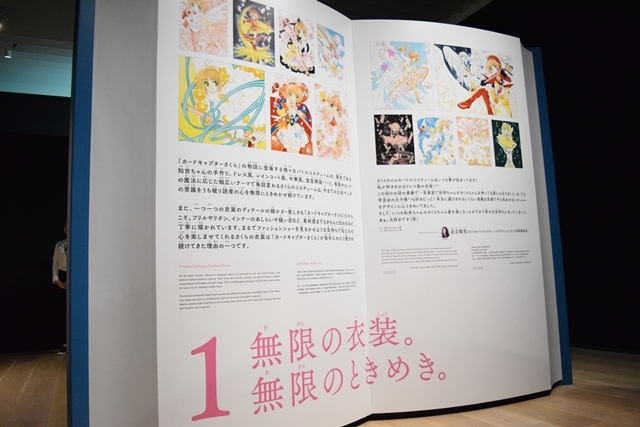 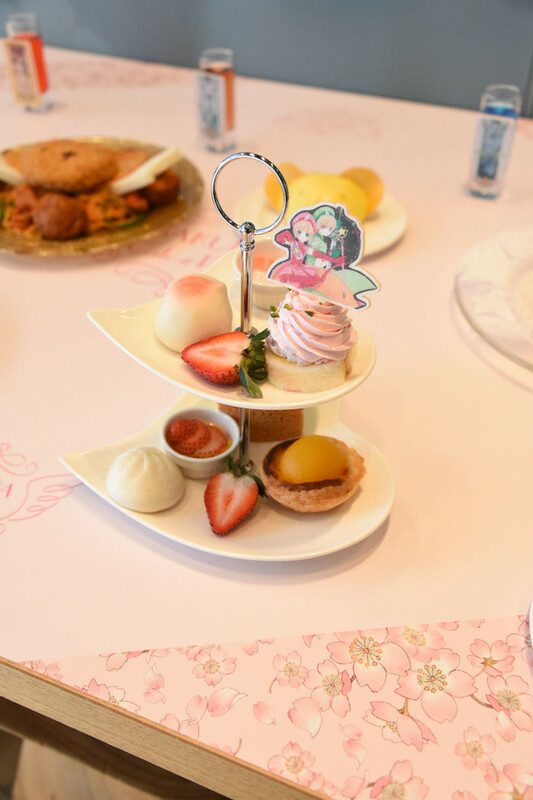 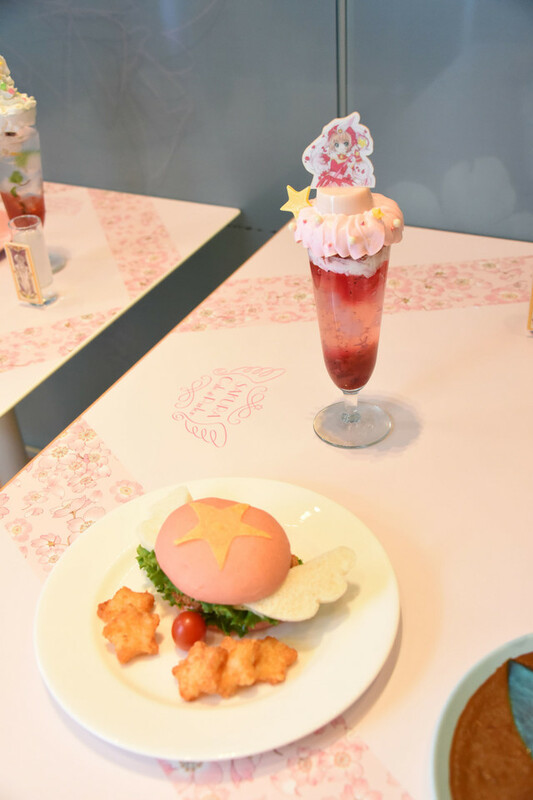 Comments from celebrities about Card Captor Sakura are also recorded here. 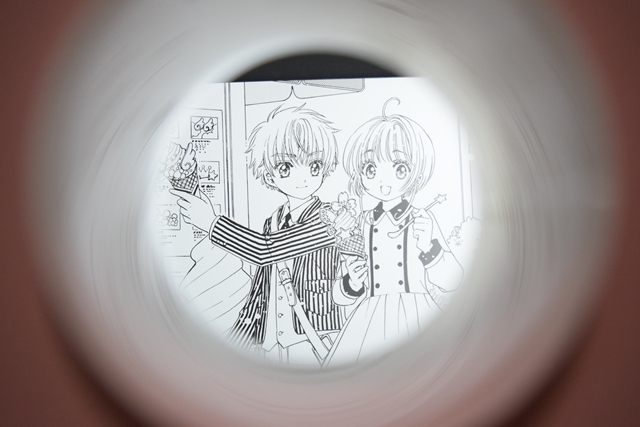 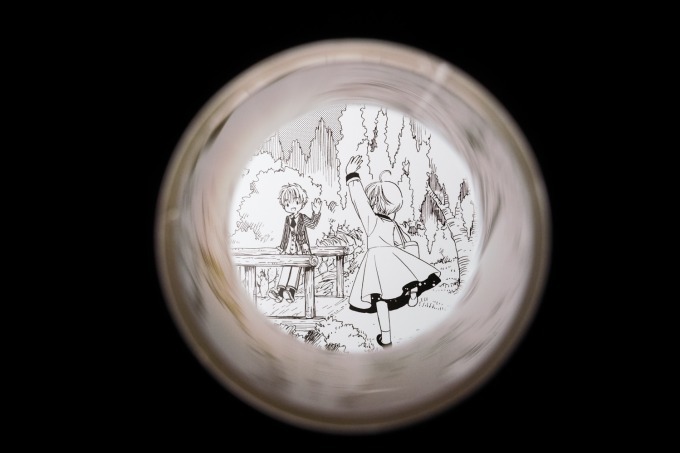 There is also four “Tomoyo Finder” spots in which visitors can peek into peep holes to an original story drawn by CLAMP of what it appears to be a date between Sakura and Syaoran. 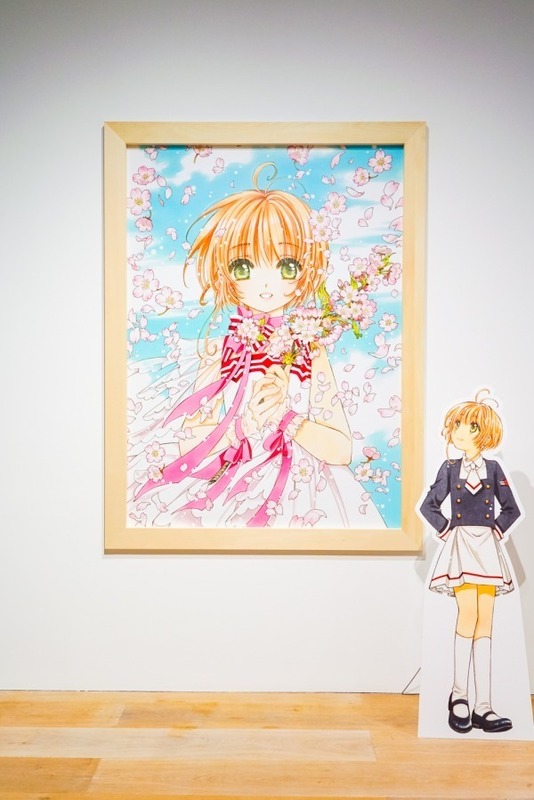 Flower Room – A collection of flower illustrations that appear in Card Captor Sakura manga. 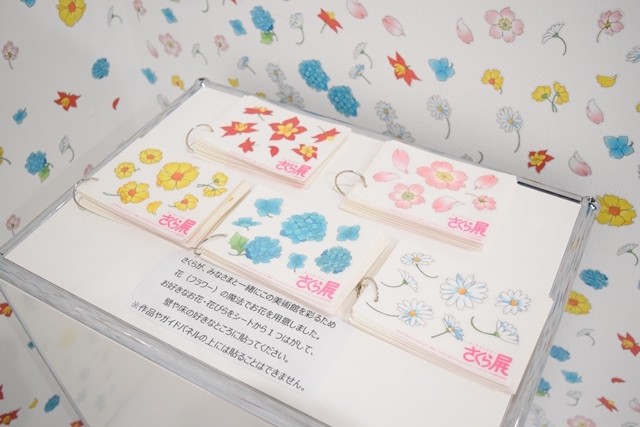 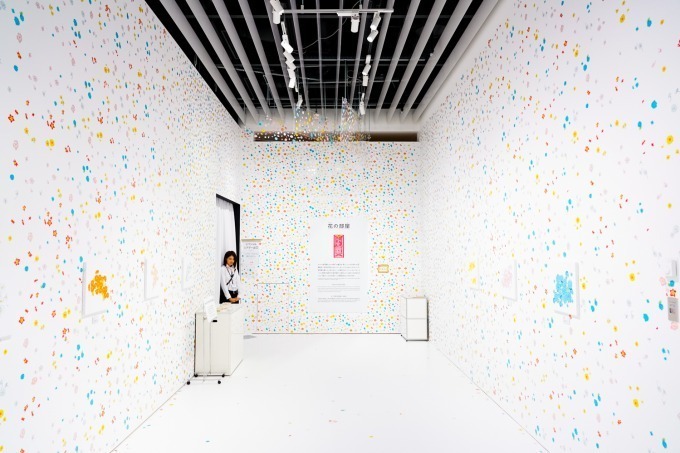 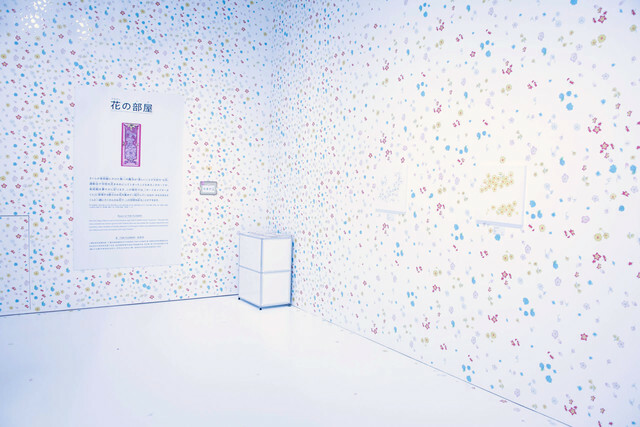 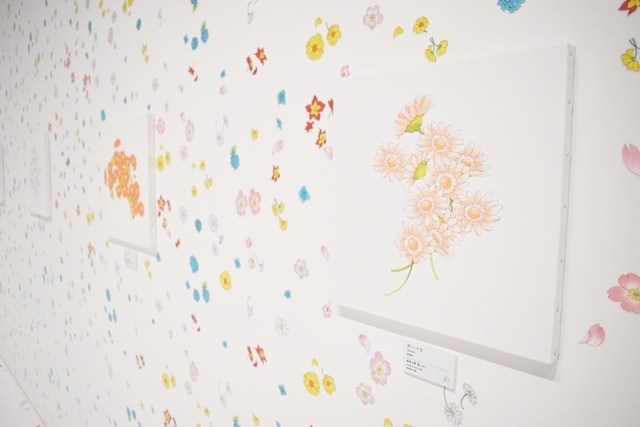 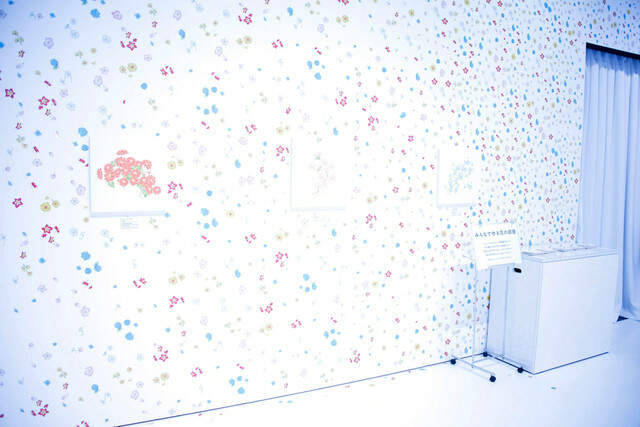 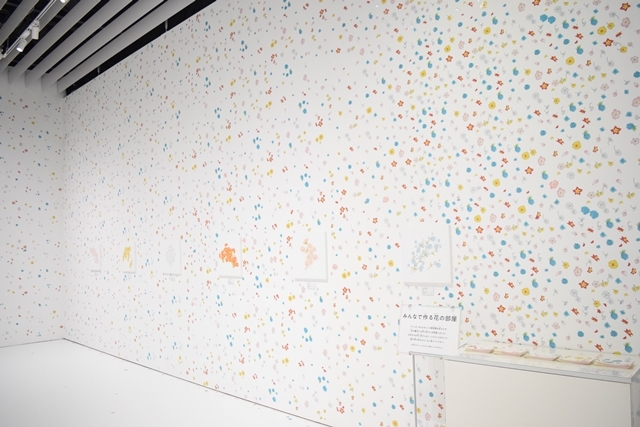 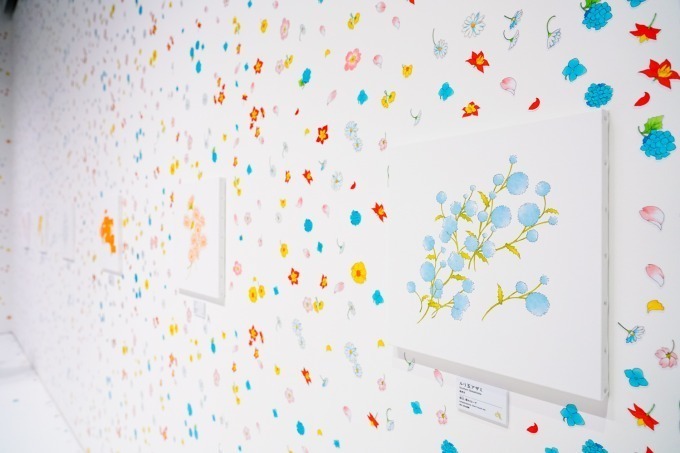 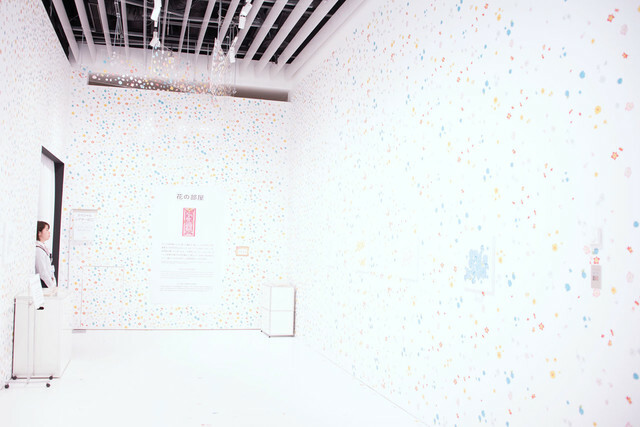 The walls of this room are covered with flower stickers and visitors can interact with it by sticking it themselves using the stickers specially available on the exhibit. 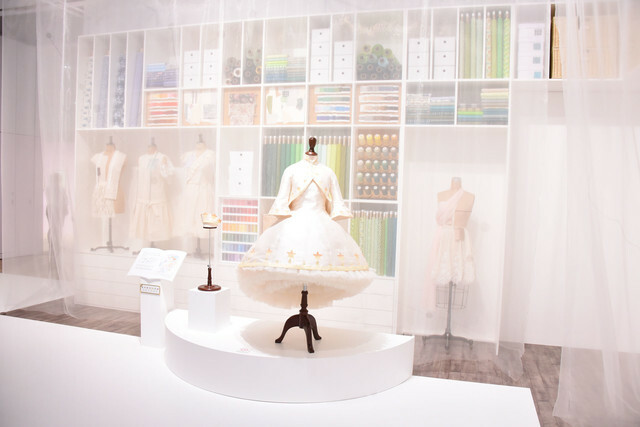 Tomoyo’s Atelier – This room mimics Tomoyo’s atelier and it’s made so as to look like it’s within the SIEGE card. 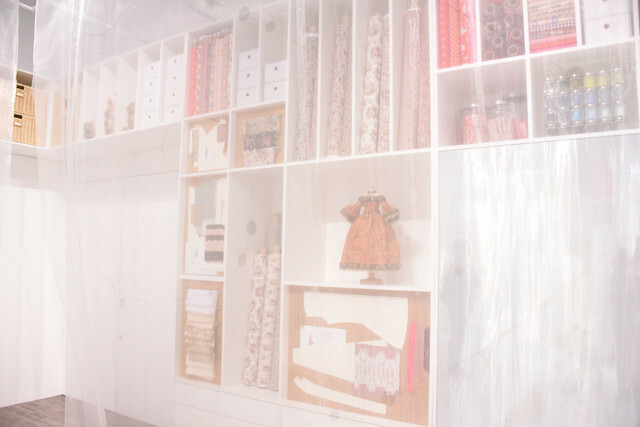 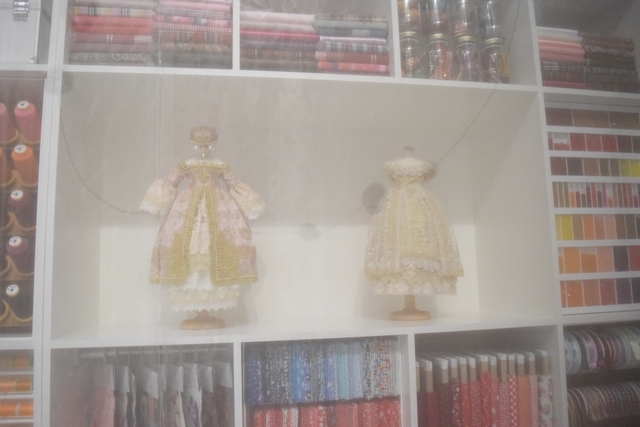 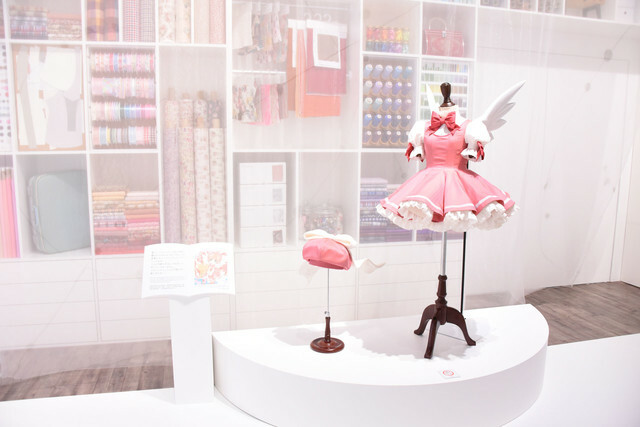 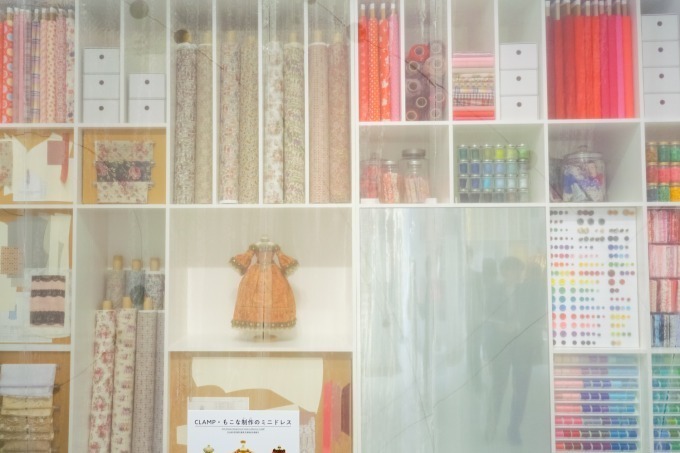 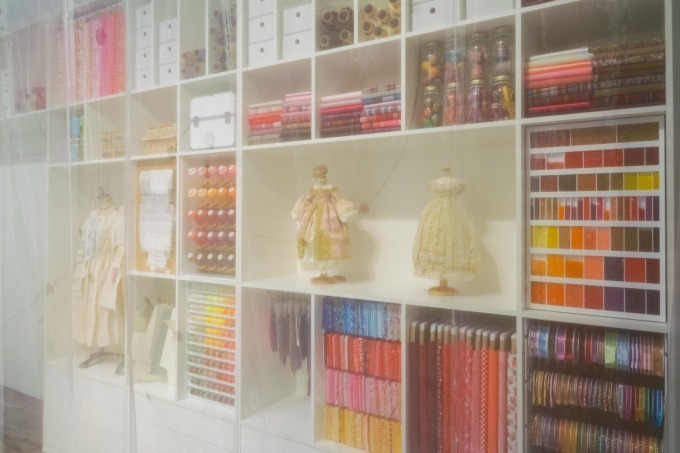 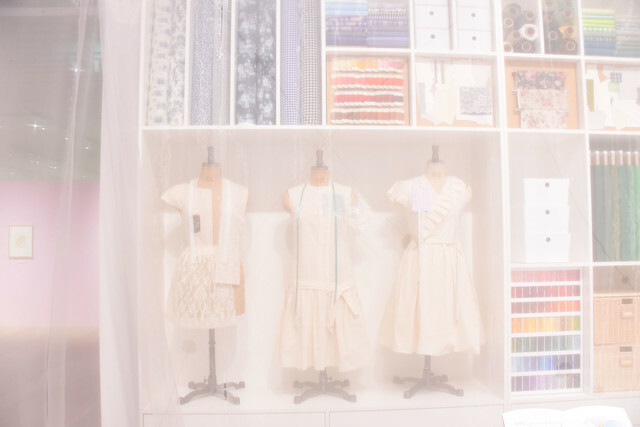 The room is fully decorated with fabrics and tools for creating Sakura’s battle costumes. 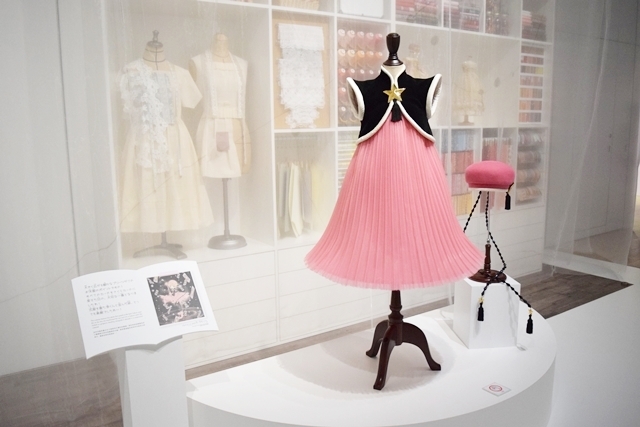 Four real size of very famous battle costumes worn by Sakura in the manga are on display on this room. 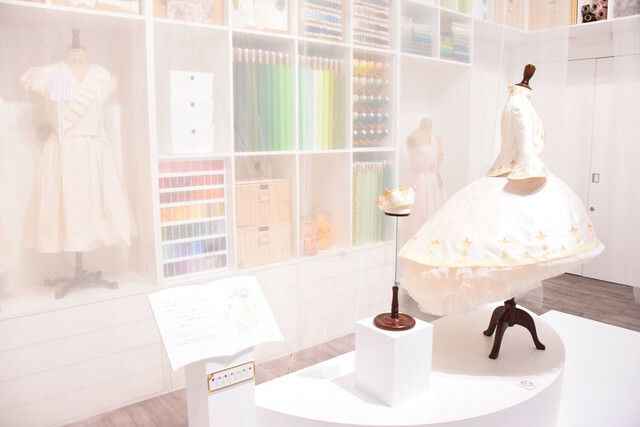 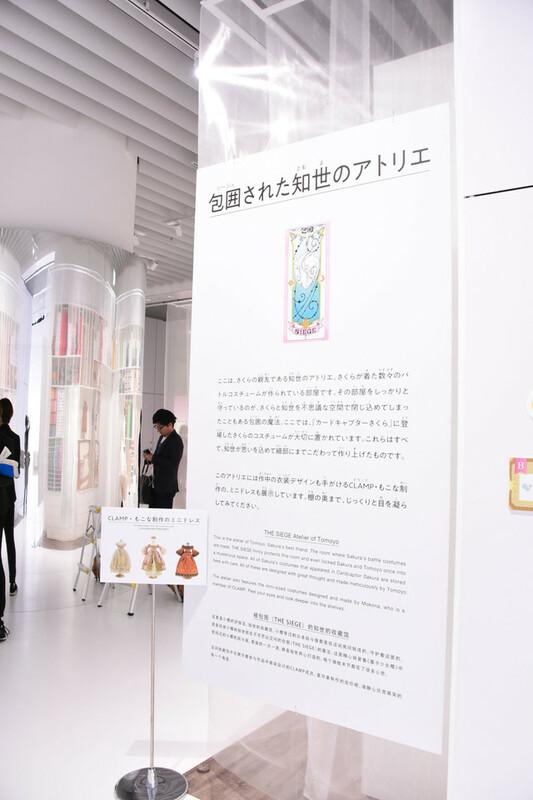 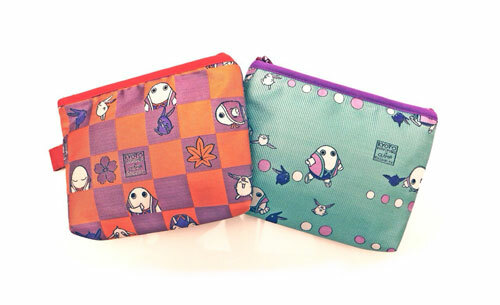 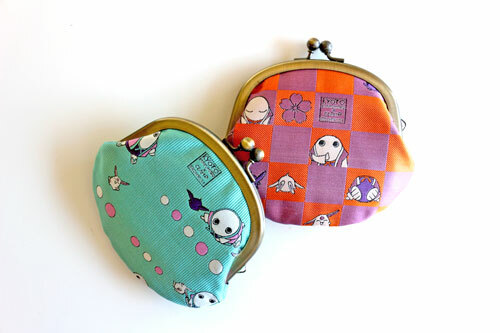 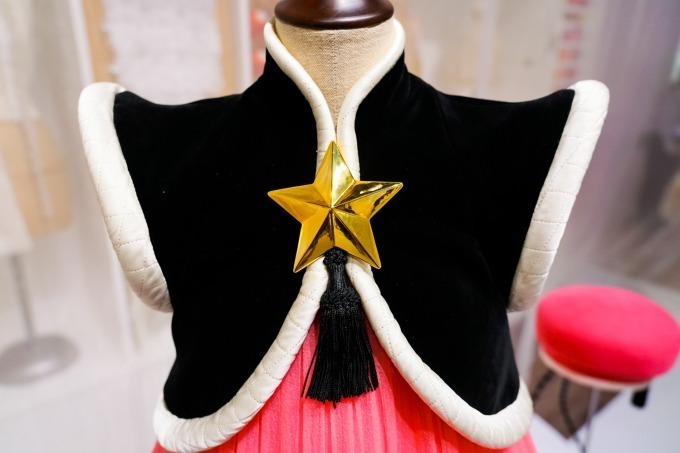 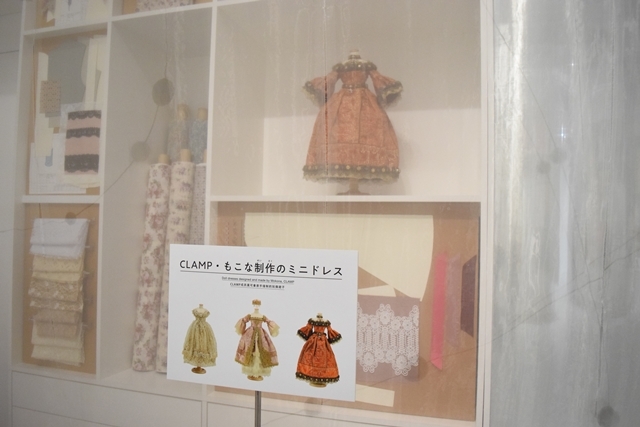 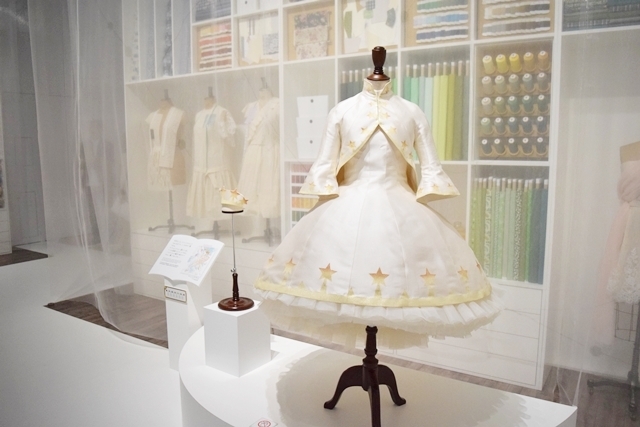 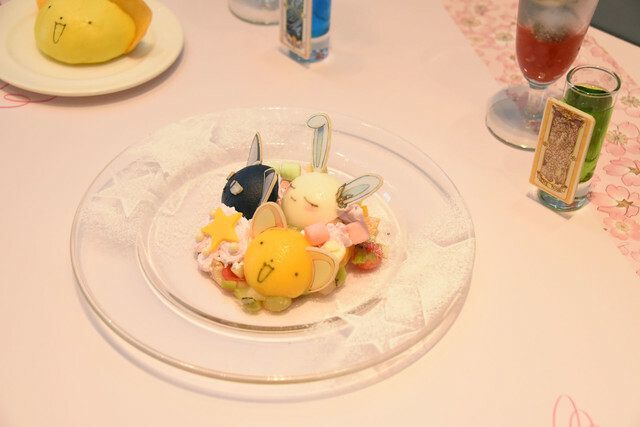 In addition, there are three mini-dresses designed by CLAMP member Mokona herself on display for the first time. 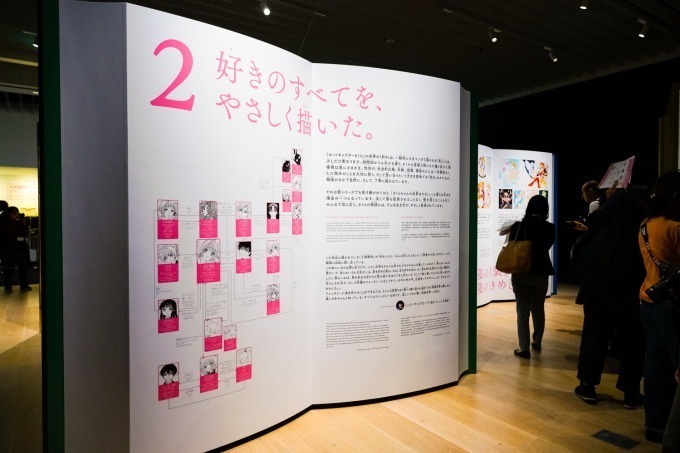 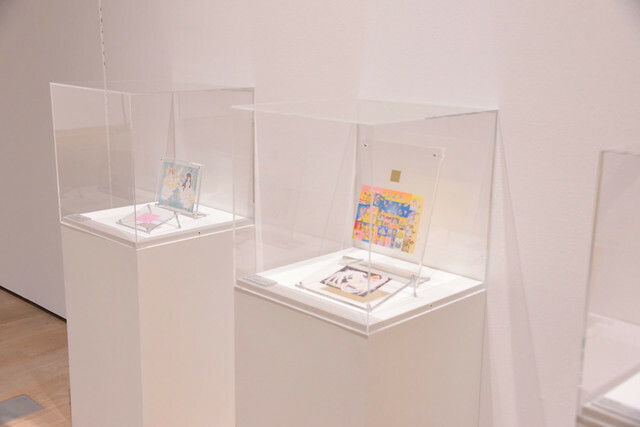 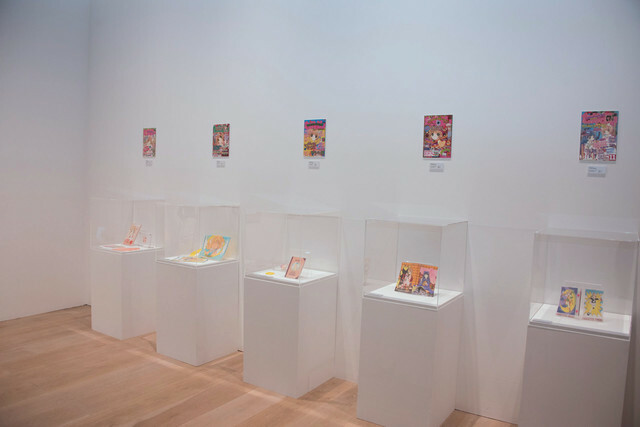 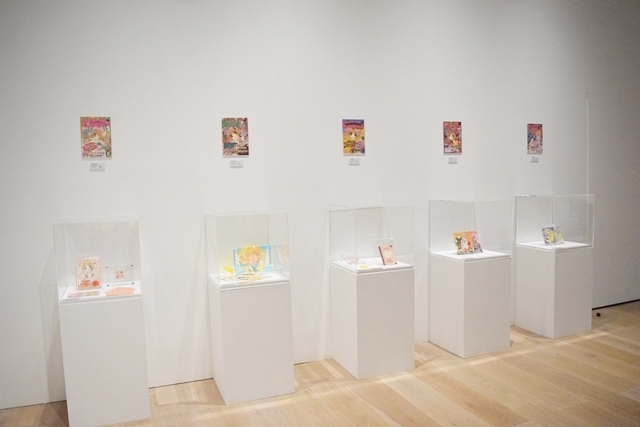 Gallery Zone – Features originals of over 200 illustrations drawn by CLAMP on display. 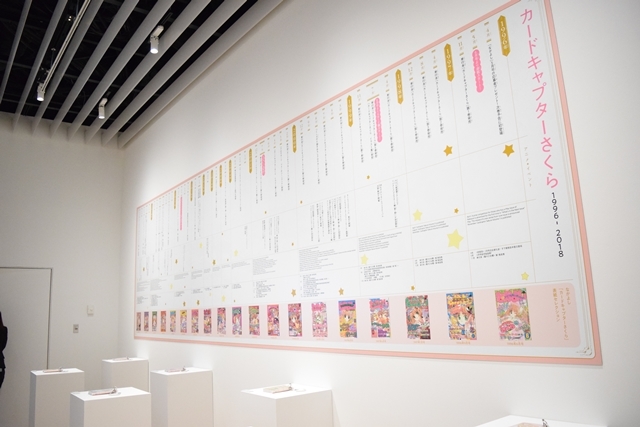 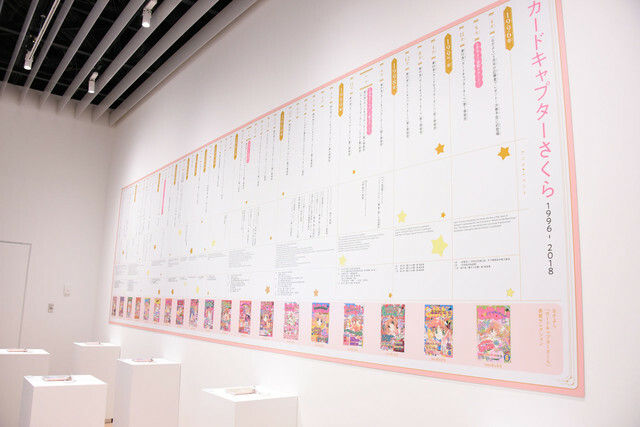 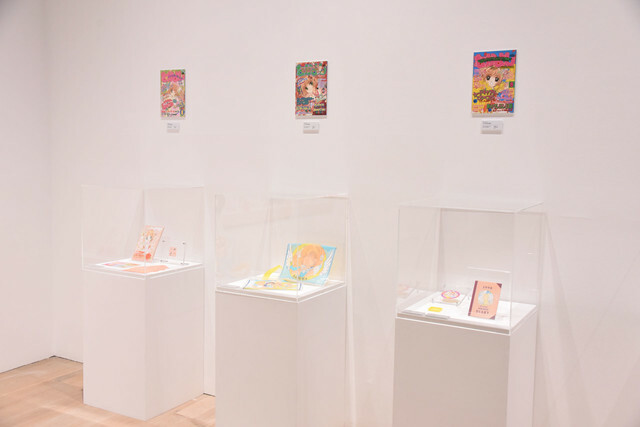 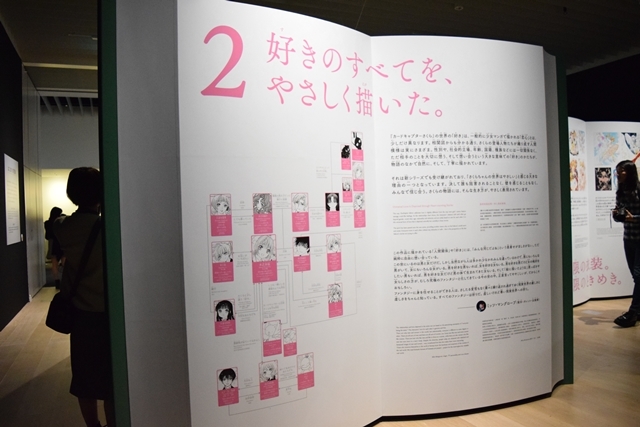 Record Room – This room shows a timeline of Card Captor Sakura in Nakayoshi magazine since its original serialization in 1996. 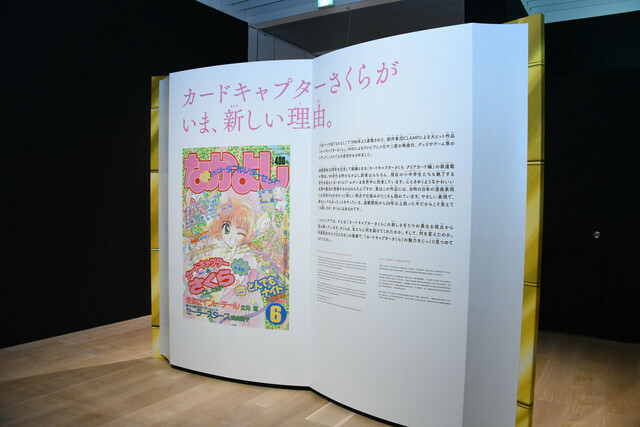 It shows all the issues in which Card Captor Sakura appeared on the front cover of Nakayoshi magazine and some of the original and exclusive goods (furoku) that came with Nakayoshi. 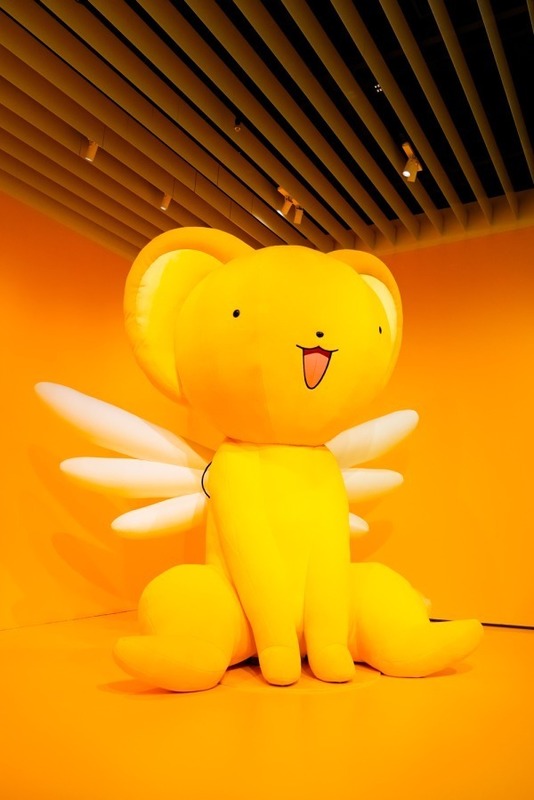 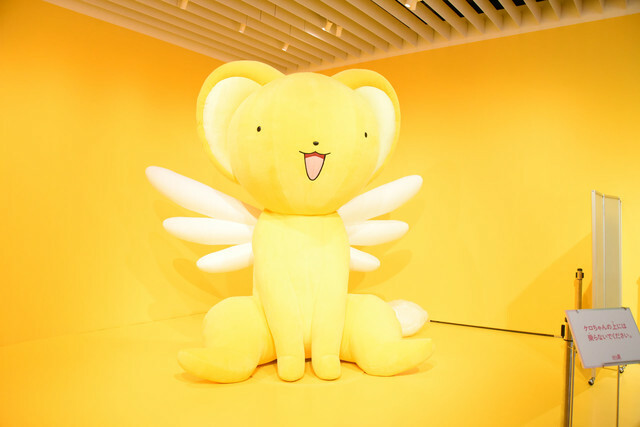 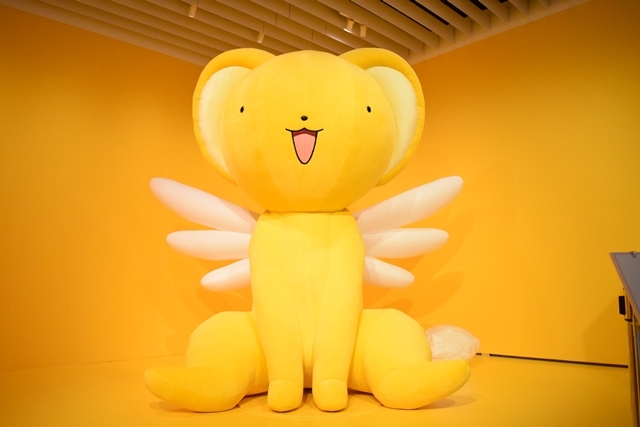 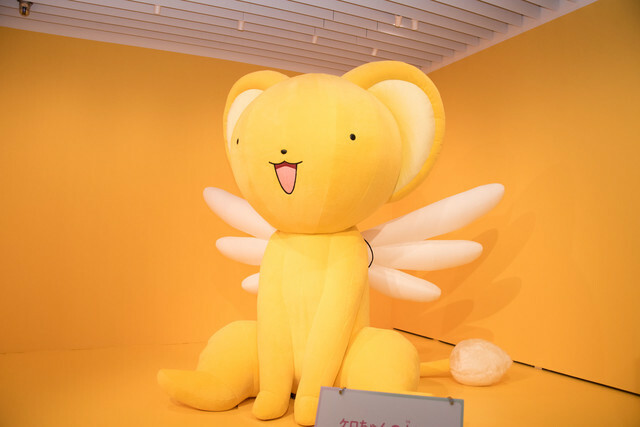 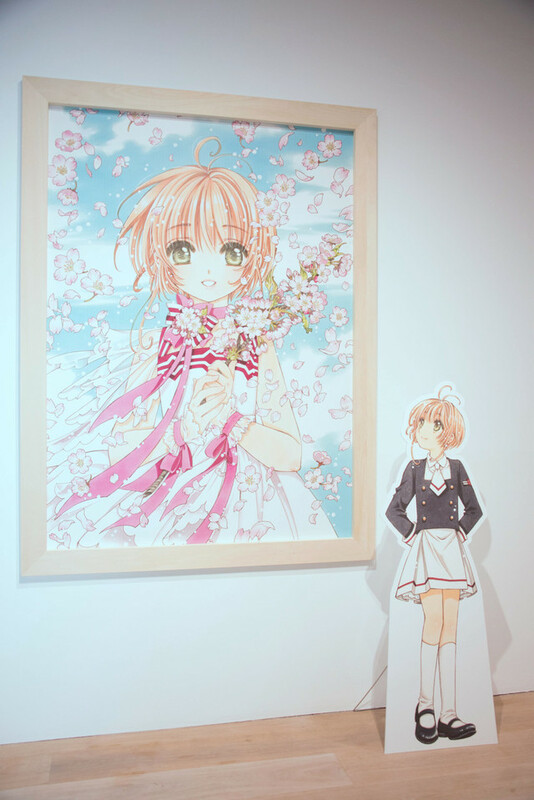 Moreover, on this room visitors can take pictures with a 3 meters size Kero-chan, props and at a nice spot featuring a huge panel of the key visual illustration and a life-size display of Sakura drawn by CLAMP specifically for this exhibition. 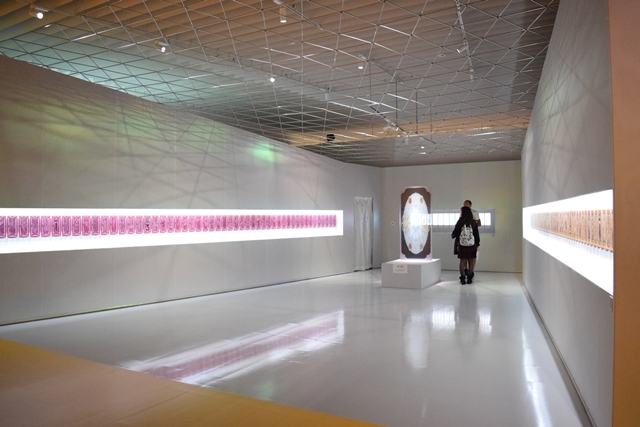 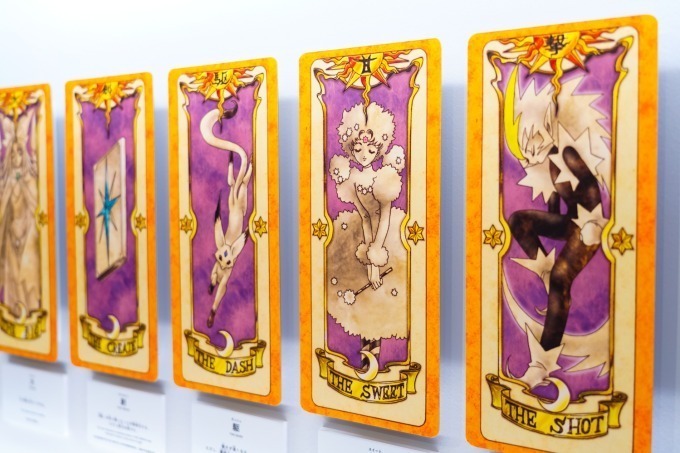 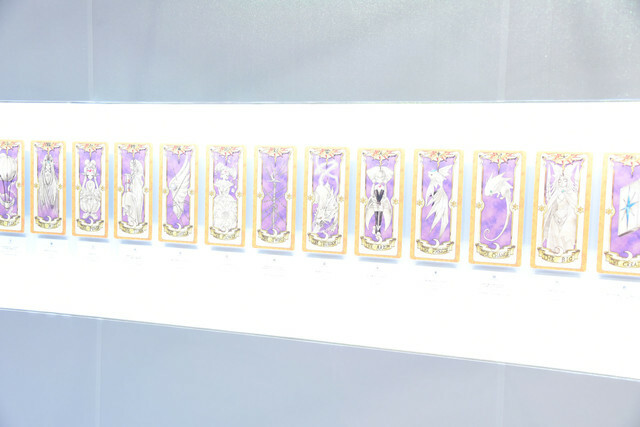 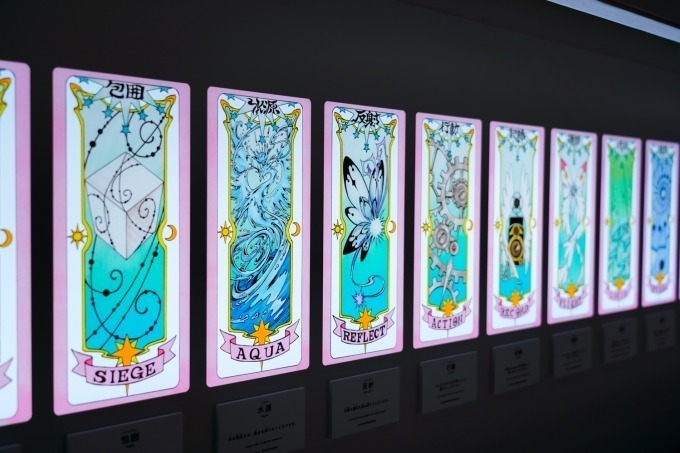 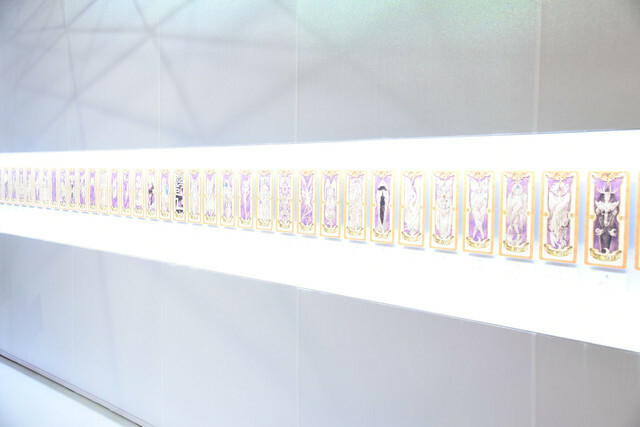 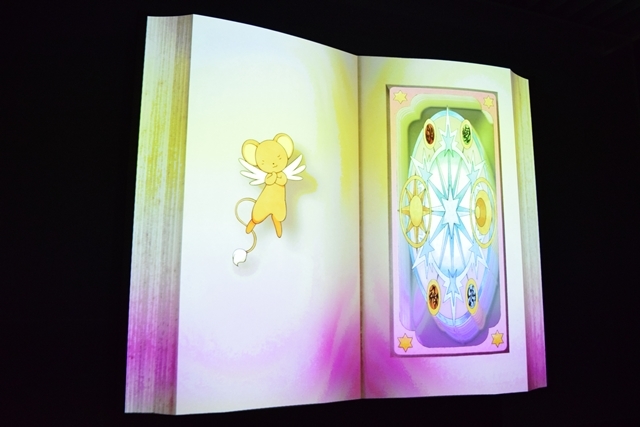 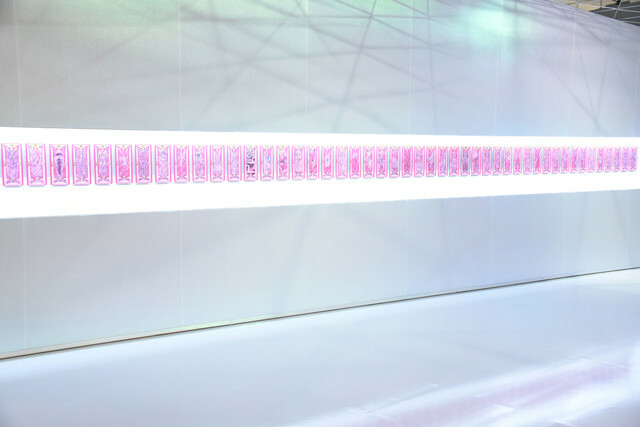 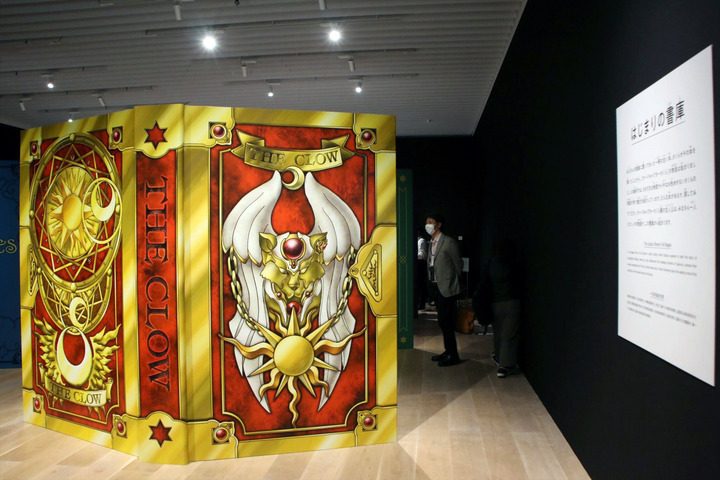 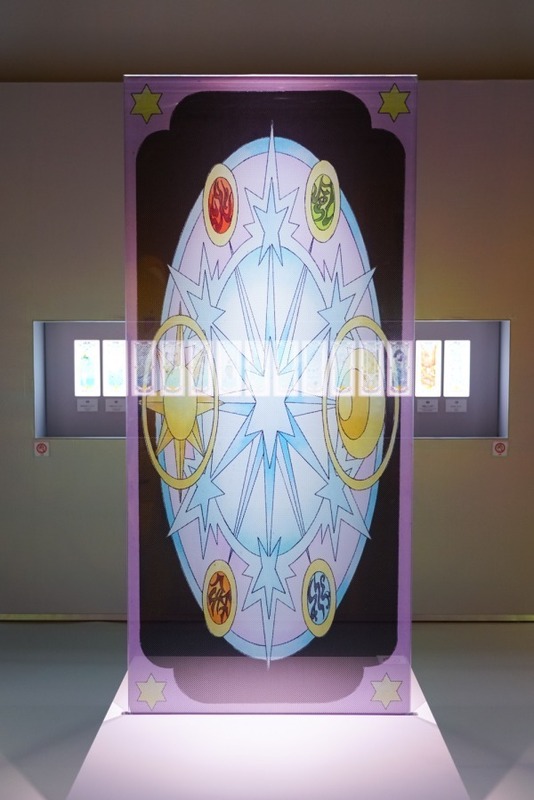 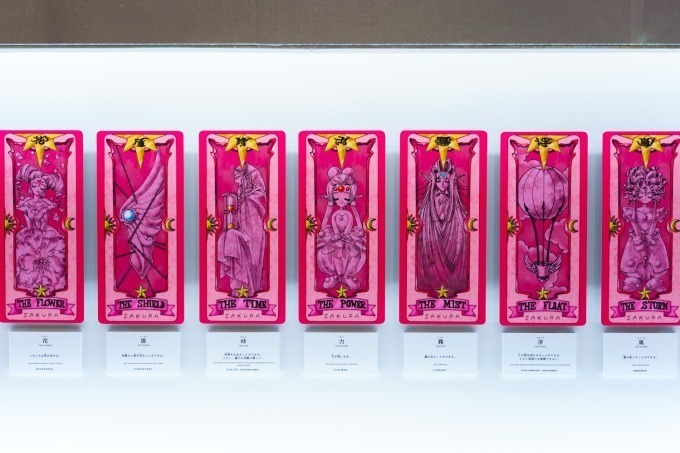 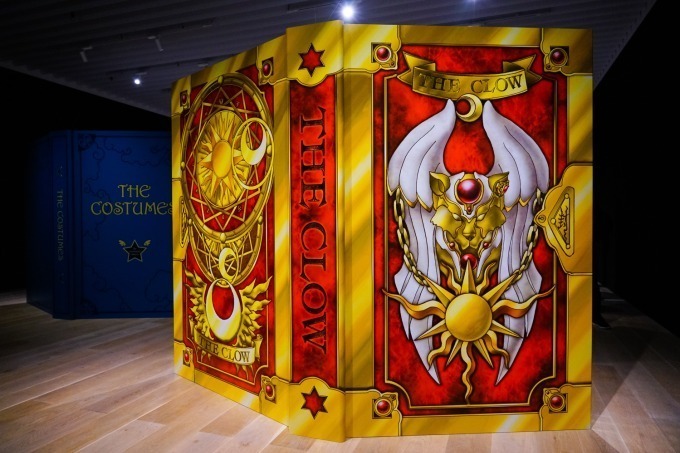 Card Chamber – On this room all Clow Cards, Sakura Cards and Clear Cards are displayed. 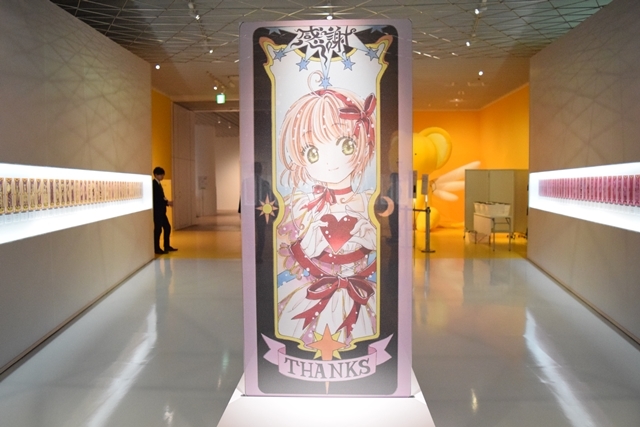 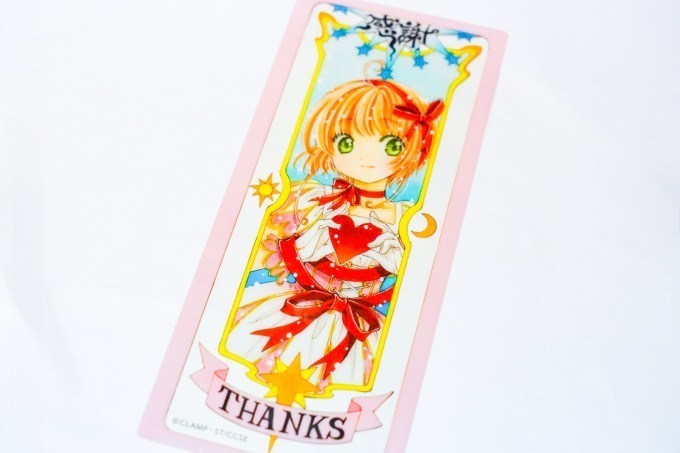 There is a huge Clear Card on the middle of the room showing a new Card drawn by CLAMP named “THANKS”. 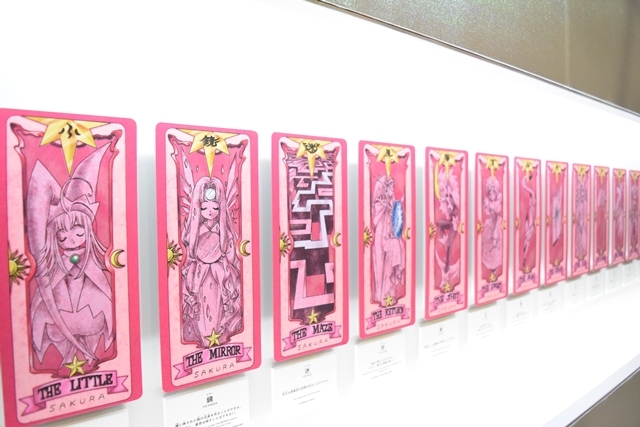 This same Clear Card will be given to all visitors who attend the exhibition. 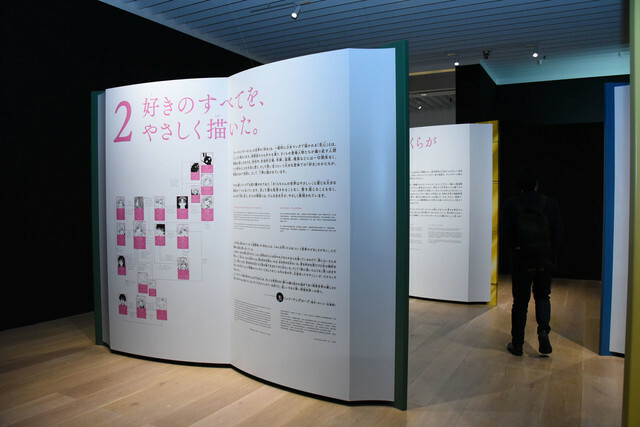 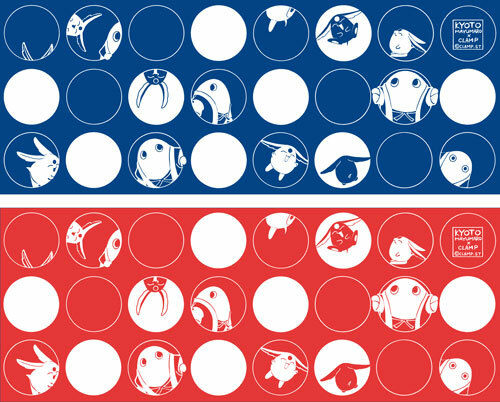 The designs for the first and second half of the exhibition will be different. 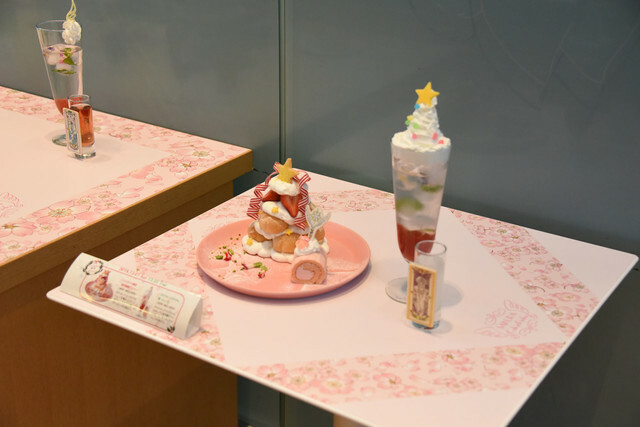 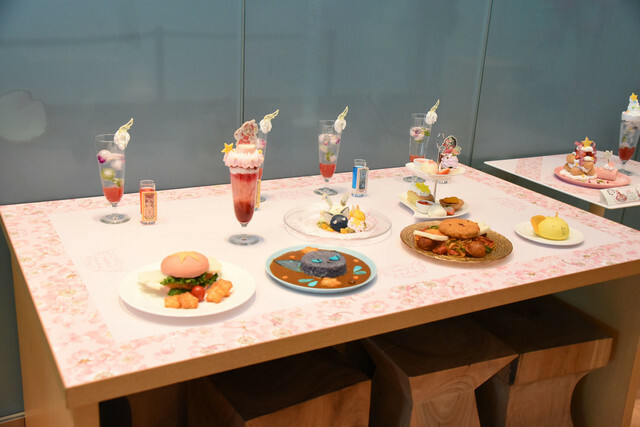 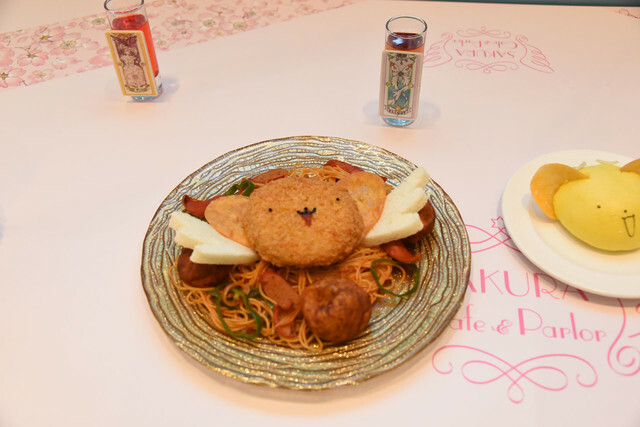 A goods shop and thematic cafe with a special menu are also available at the exhibition. 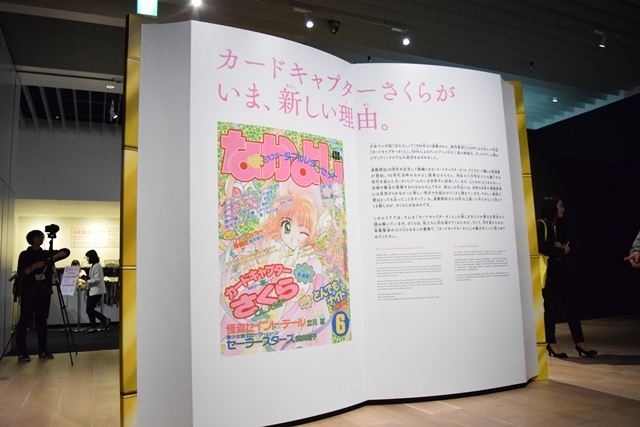 It’s a very comprehensive and well made exhibition which I hope will be successful enough to travel the world. 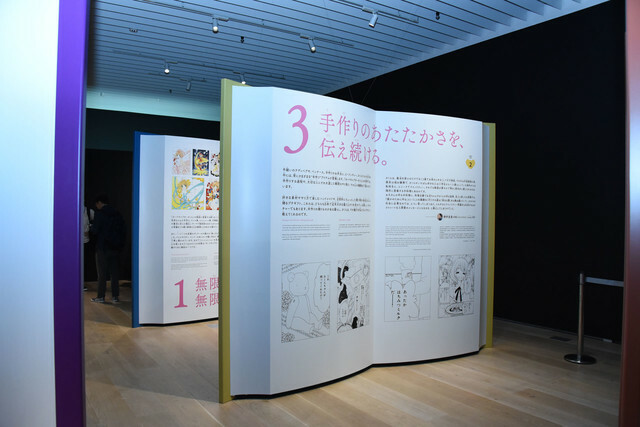 The first half of the exhibition will run from October 26 to November 30 and the second half will run from December 1st to January 3. 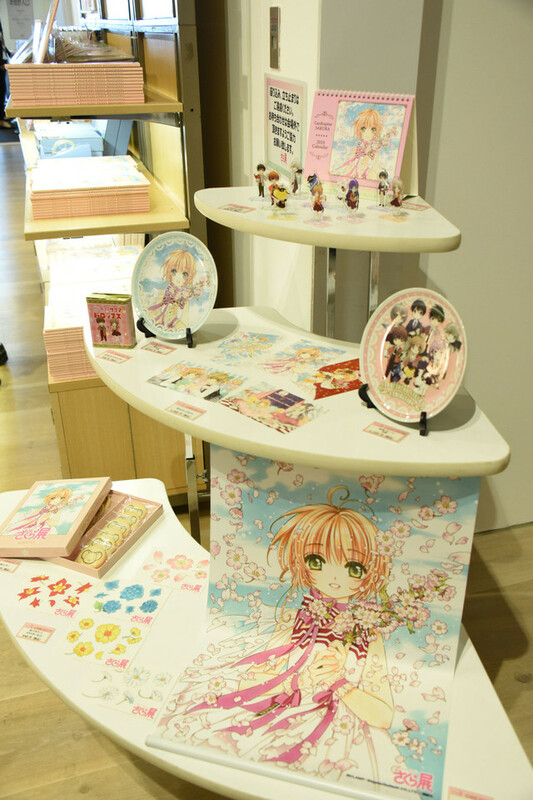 Some contents and atractions are expected to change on the second half. 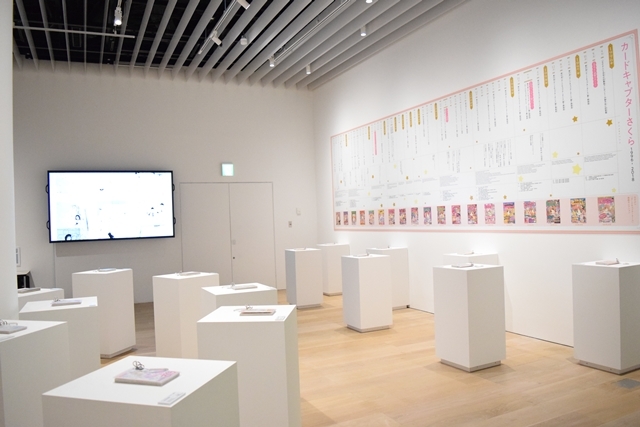 Really top quality and incredibly done exhibition! 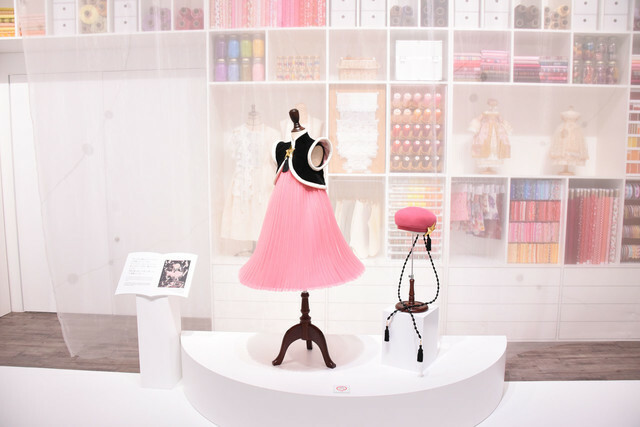 Source: FASHION PRESS, MANTAN WEB, Comic Natalie, Animate Times. On its third week of release, XXXHOLiC Rei #3 fell to position 21 in Oricon’s weekly comic ranking, with 29.633 copies sold, making the overall sales up to 260.550 copies. 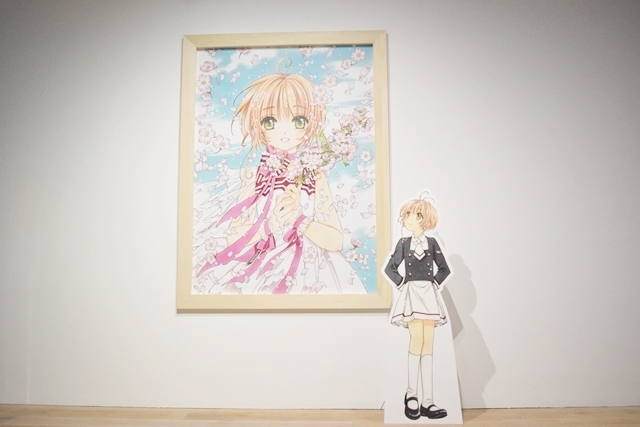 These numbers stay behind the sales of both volumes 1 and 2 during the same period of time. 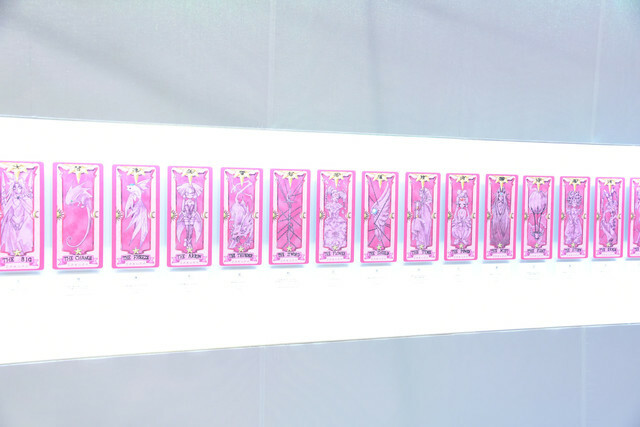 Always worth mentioning that these numbers are only for the regular edition. 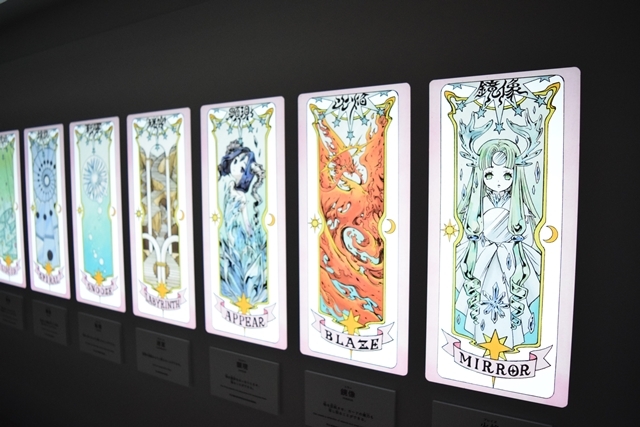 Numbers for the PLAYBUTTON limited edition are unknown. 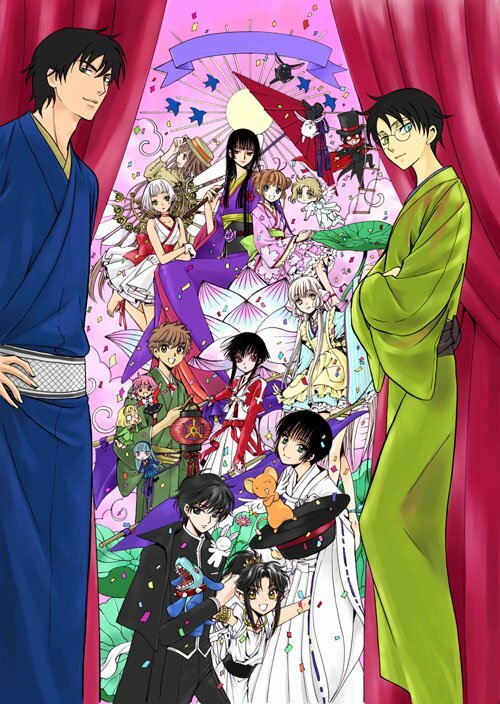 In case XXXHOLiC Rei #3 shows up again next week in Oricon’s ranking, I’ll post here about its performance. 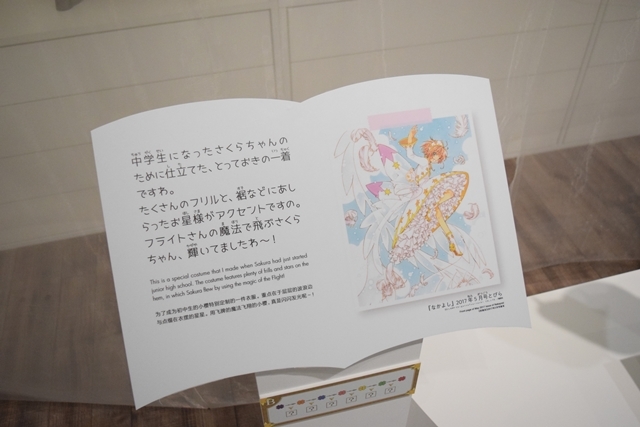 Looks like Tsubasa got the biggest area. 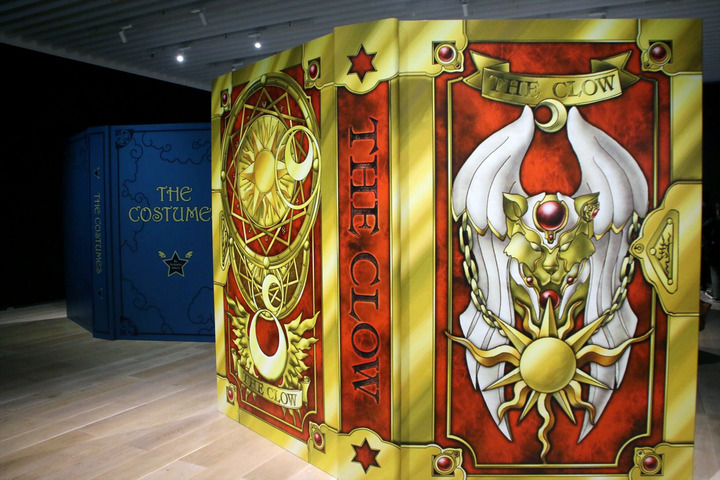 CLAMP’s Art Exhibition in Kyoto’s International Manga and Anime Fair will take place on September 20 and 21. 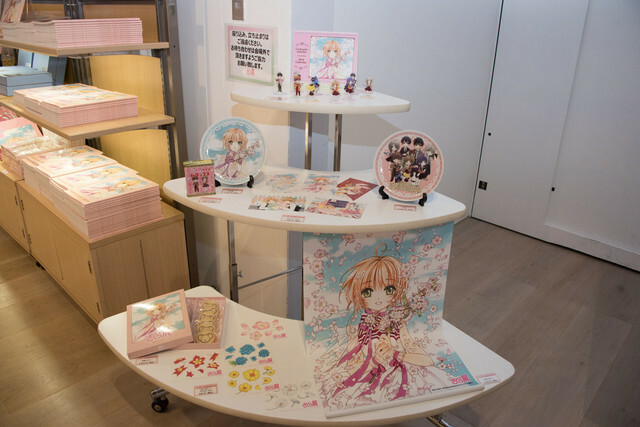 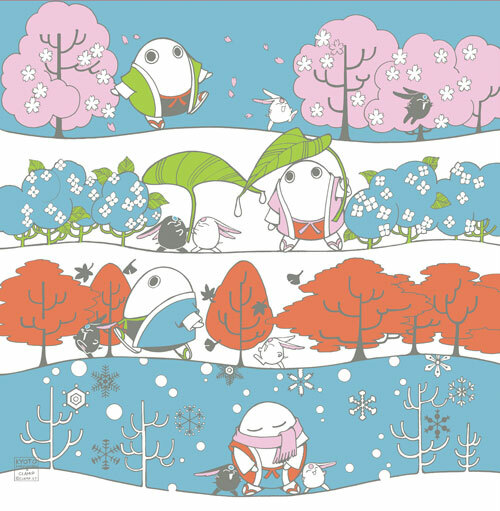 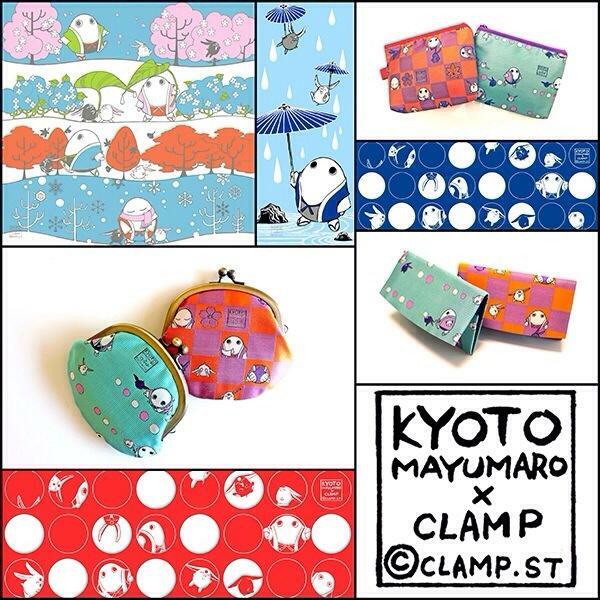 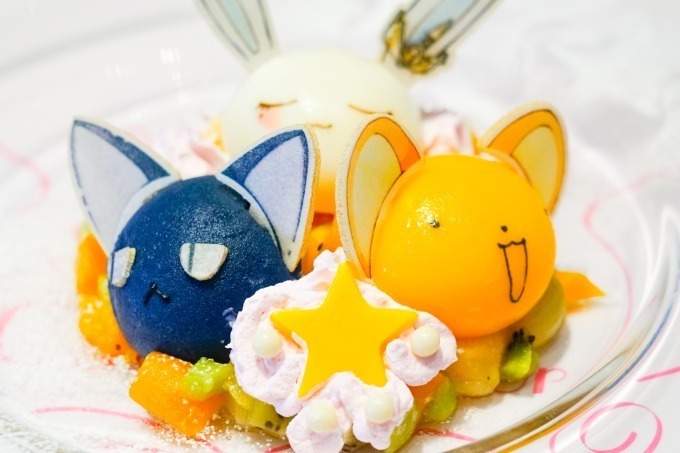 CLAMP have collaborated with Kyoto’s official mascot, Mayumaro, in designing an original set of goods that will be sold at this year’s Kyomafu (Kyoto International Manga and Anime Fair). 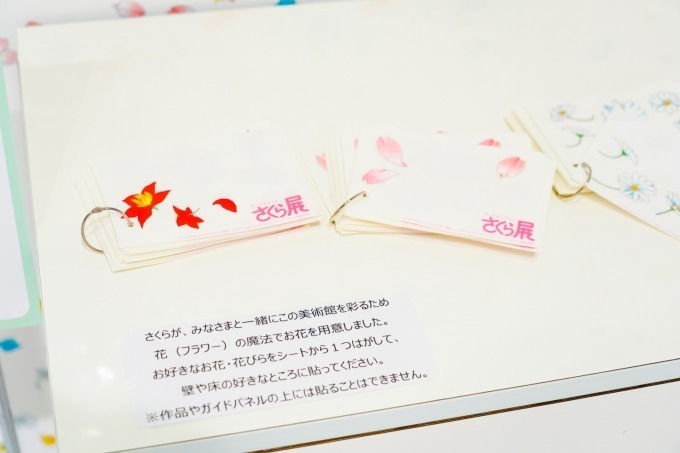 Inspired by Kyoto’s traditional textile techniques Nishijin (西陣織) and dyeing (染め), the goods include hand towels, small purses, pouches and business card holders. 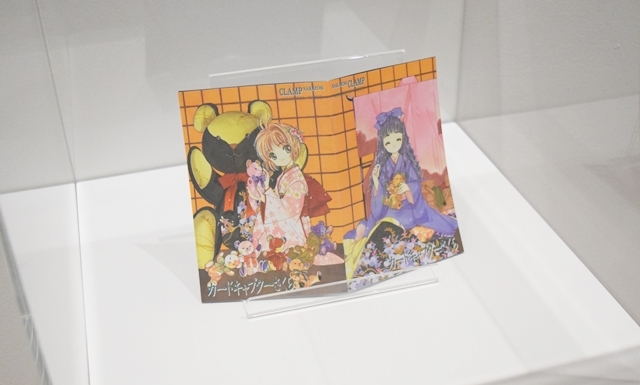 This collaboration is part of CLAMP’s participation in this year’s Kyoto International Manga and Anime Fair, which will take place on September 20 and 21. 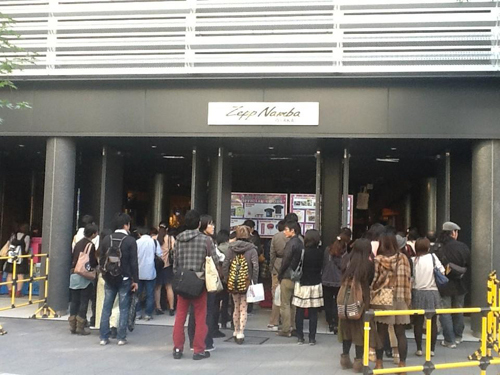 The Osaka edition of the CLAMP FESTIVAL 2012 has ended a few hours ago in Japan, at Zepp Namba hall. 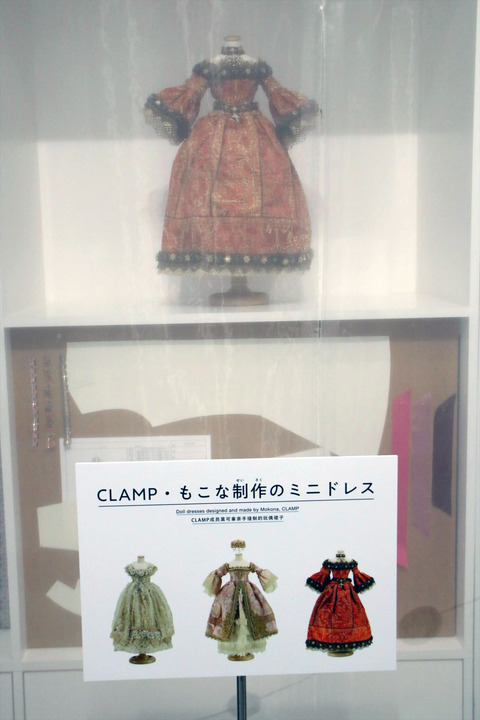 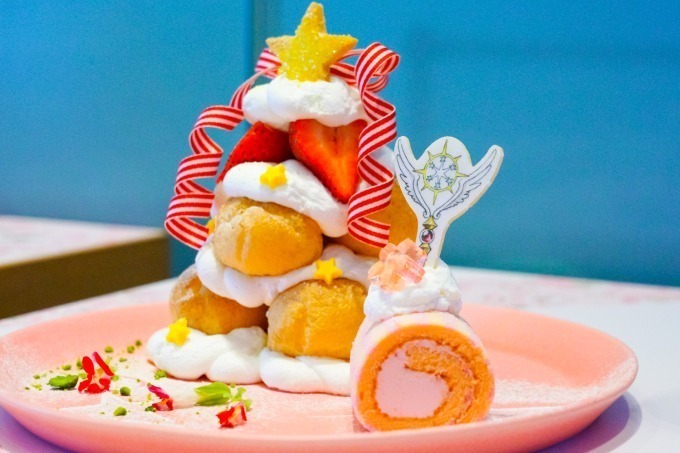 Shortly after, CLAMP-NET.COM posted a message from CLAMP saying that they will be attending the Nagoya edition of the festival, which will take place on December 2. 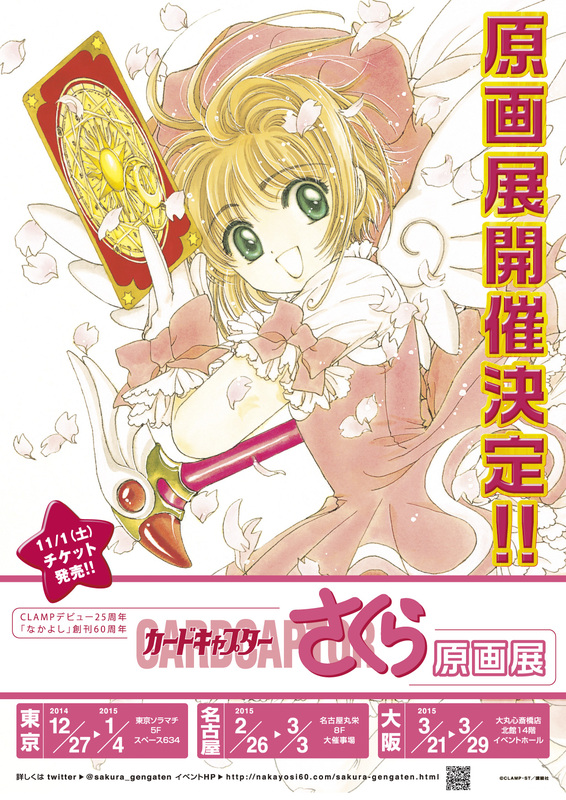 CLAMP’s message says that they weren’t able to attend to the Tokyo and Osaka editions due to the medical treatment that they are going under, but their doctor has given them permission to attend the Nagoya edition. 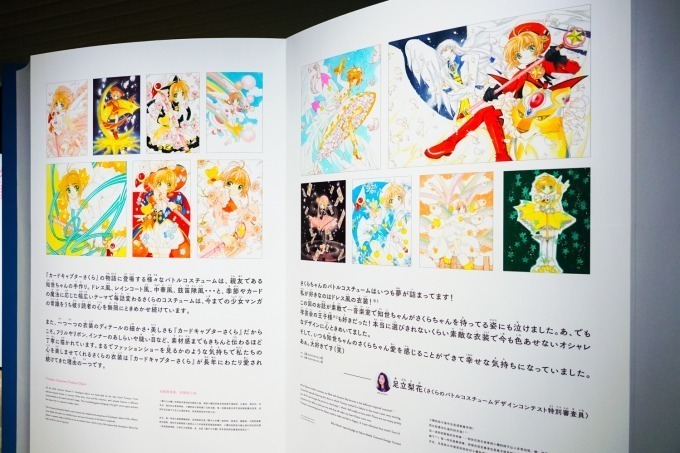 It will be the last edition of CLAMP FESTIVAL 2012 and the first time that CLAMP members make an appearance in the festival. 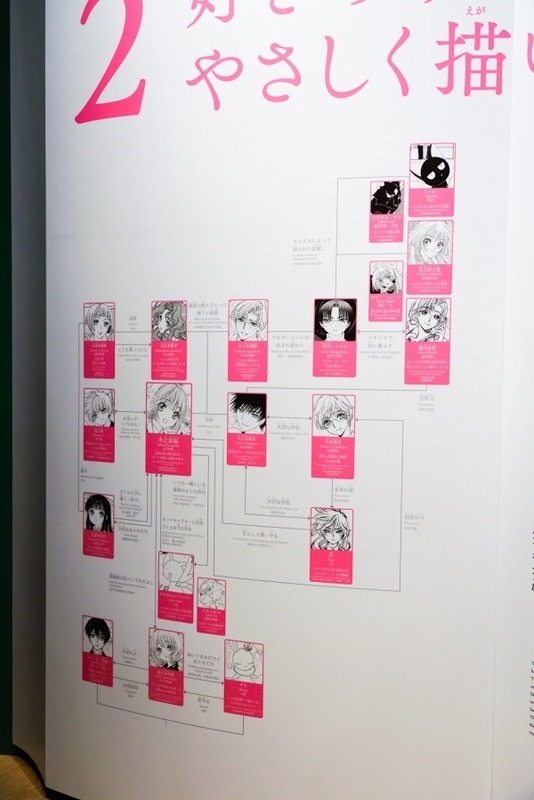 It’s the first time in a good while since CLAMP made a public appearance. 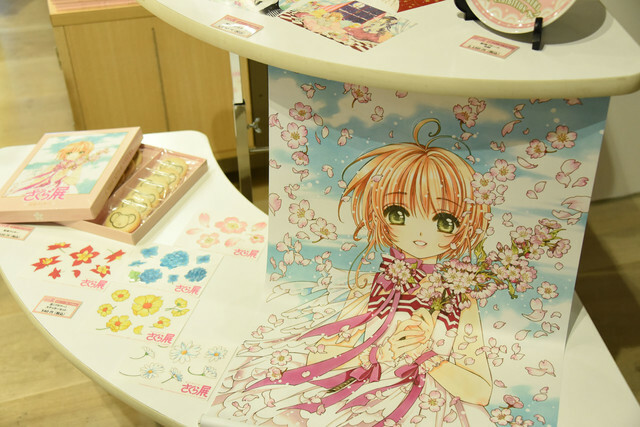 Last time was during a very small signing session for the B2・HOLiC Blythe release, in September 2011, and before that, at the CLAMP@MOBiLE Fes! 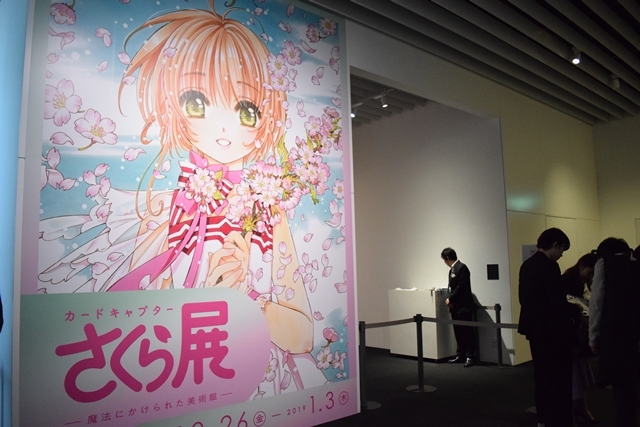 2011, in February of the same year. 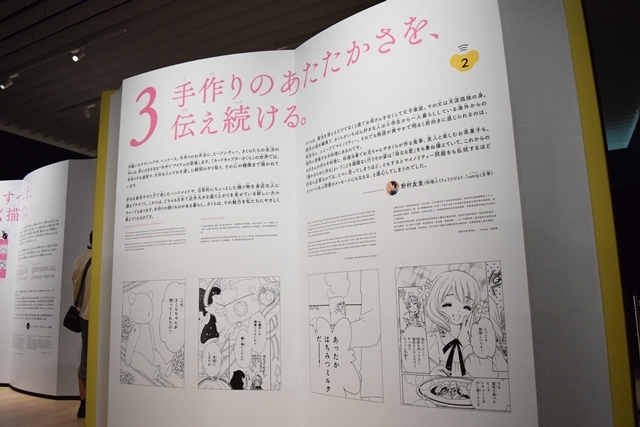 In their message, CLAMP remarks the fact that they are still under medical treatment, which would explain all the recent breaks in their publications.